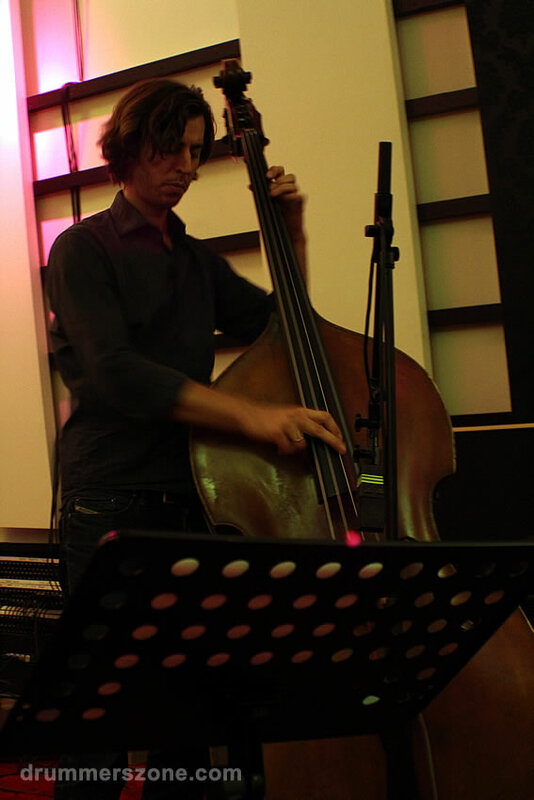 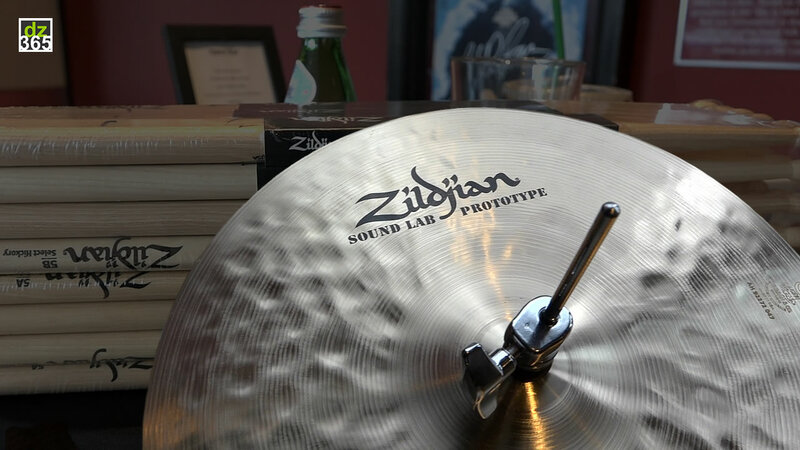 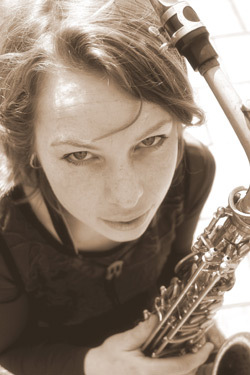 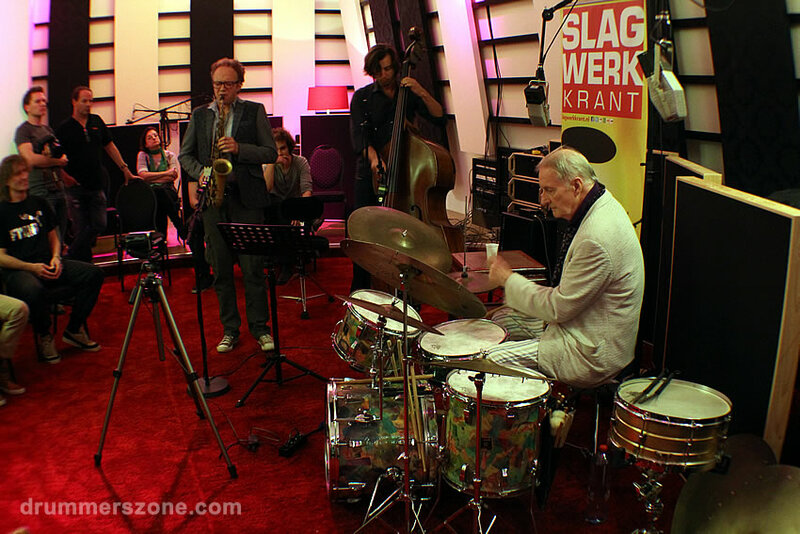 John Engels hosted another edition of the Sandlane Sessions on September 23, 2013 in the Sandlane Studios in Rijen, The Netherlands. 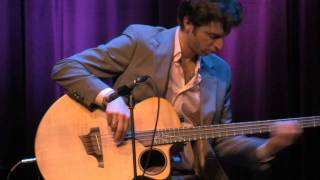 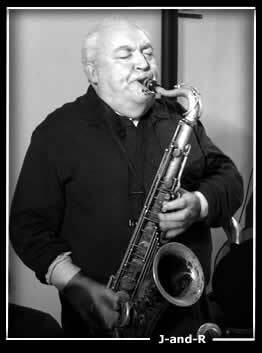 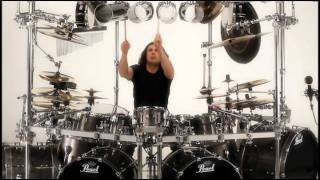 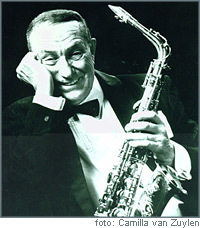 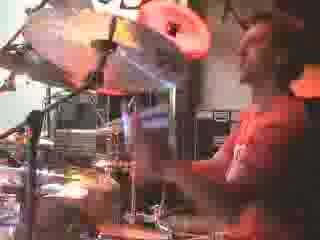 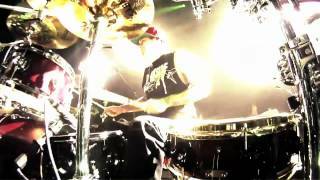 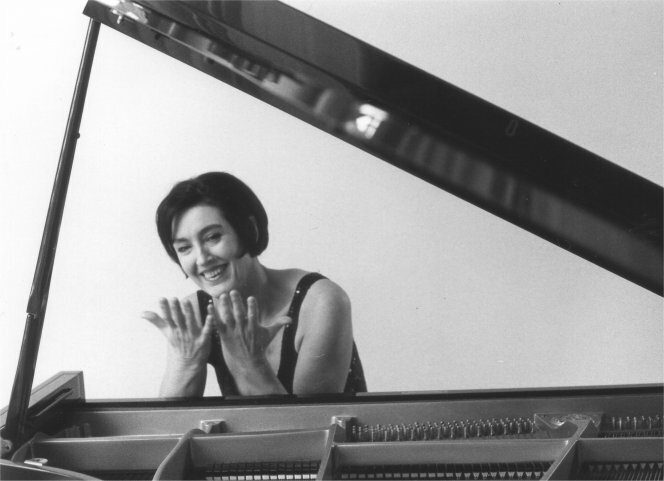 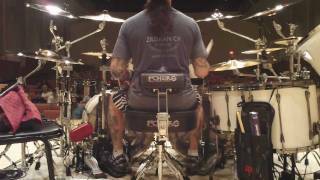 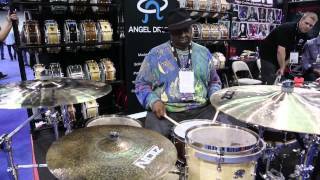 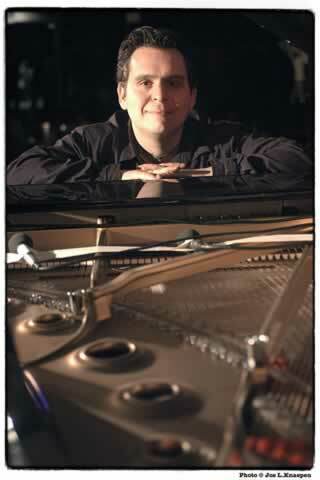 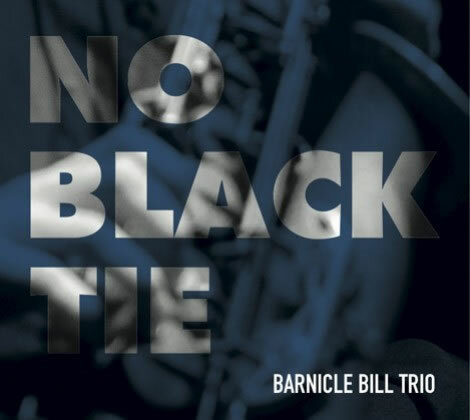 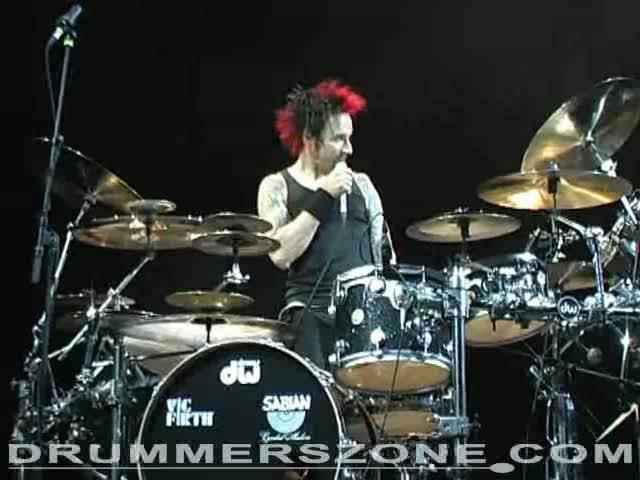 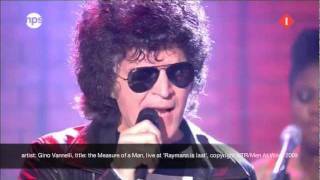 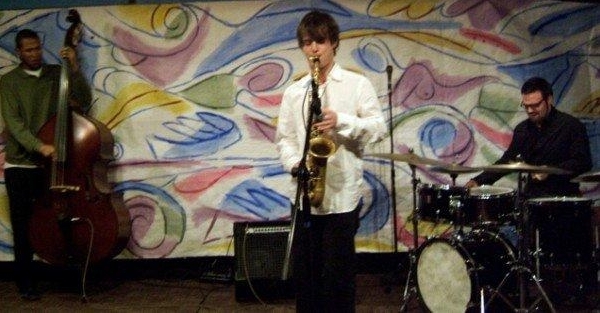 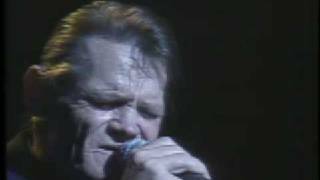 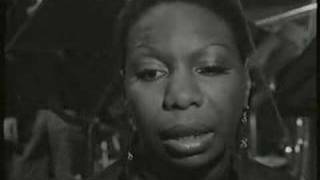 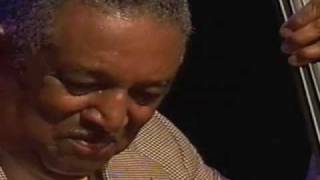 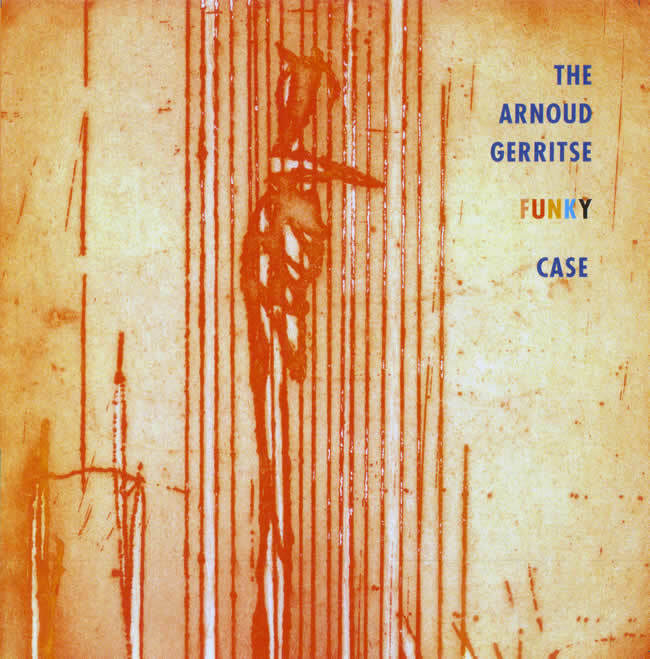 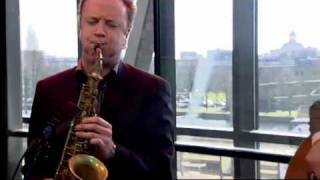 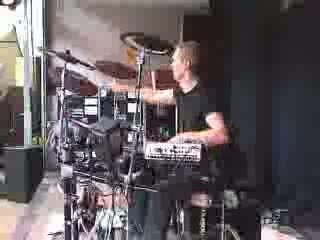 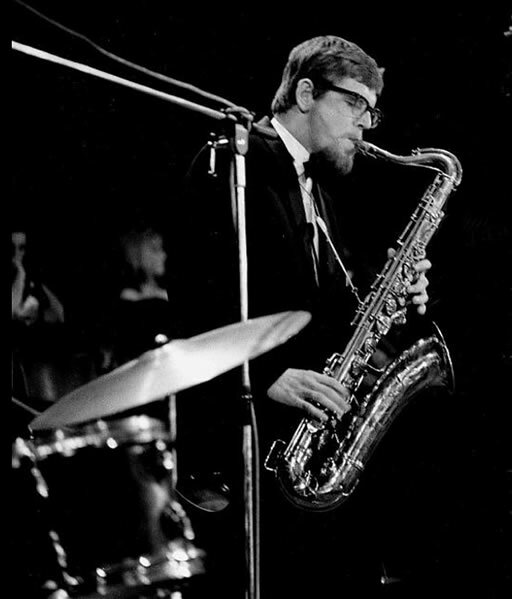 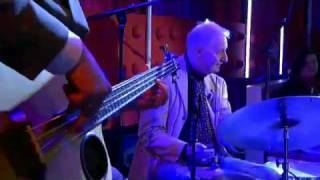 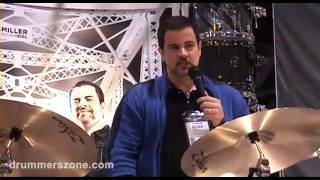 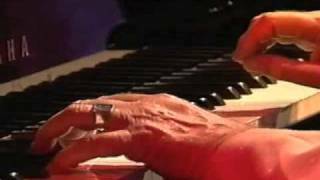 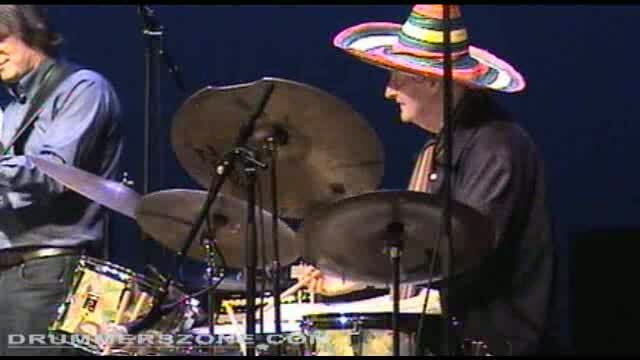 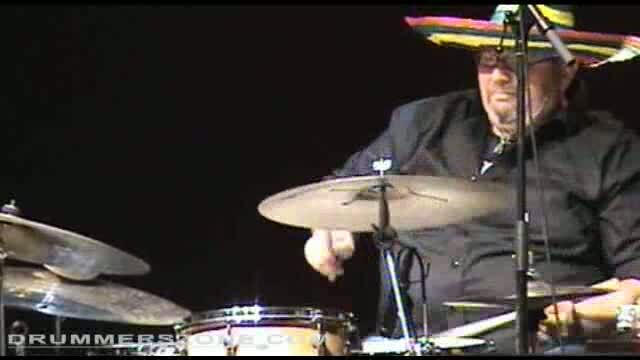 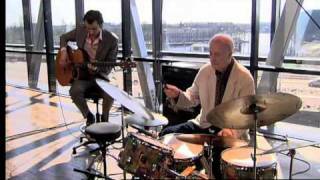 With his Barnicle Bill Trio he recorded several songs and four of them are in this video channel. 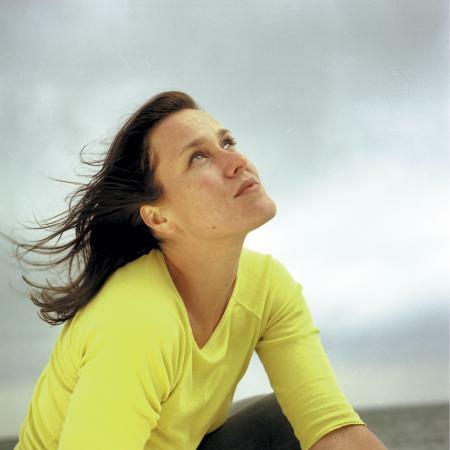 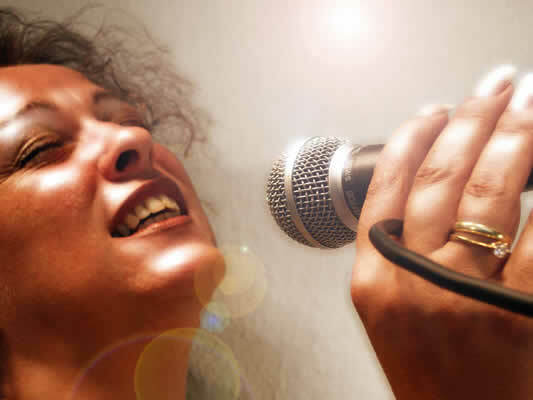 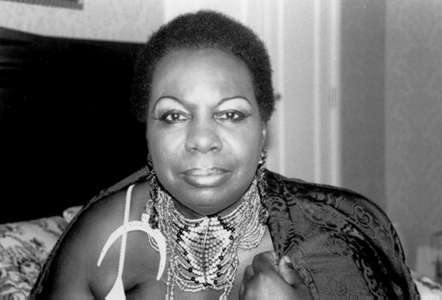 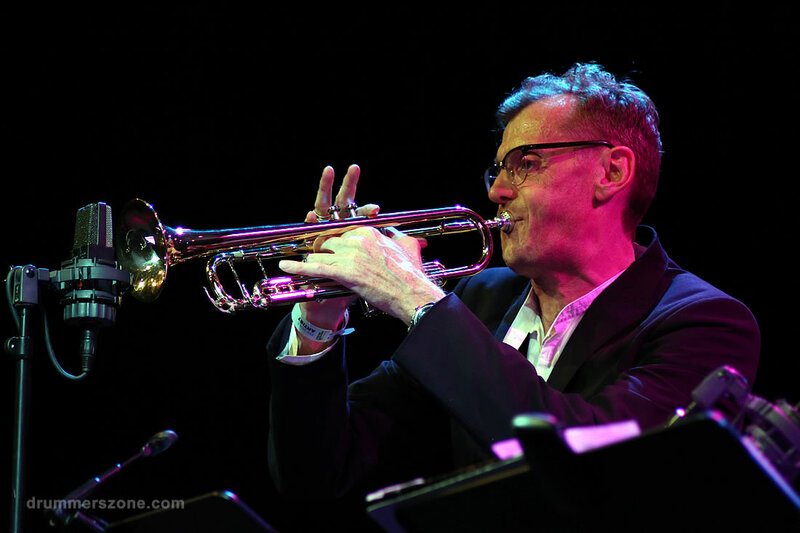 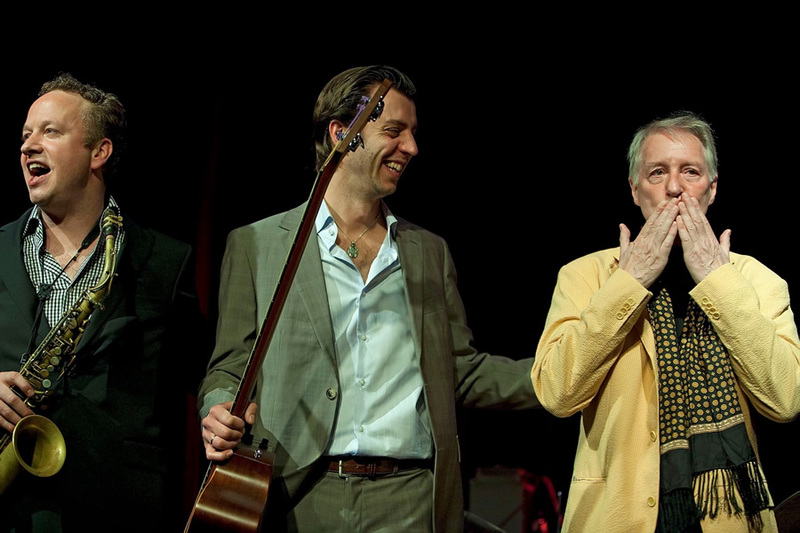 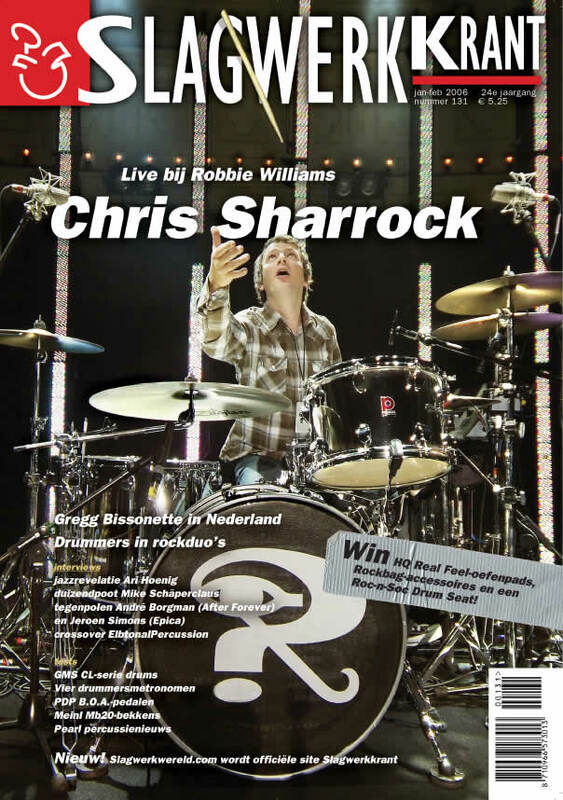 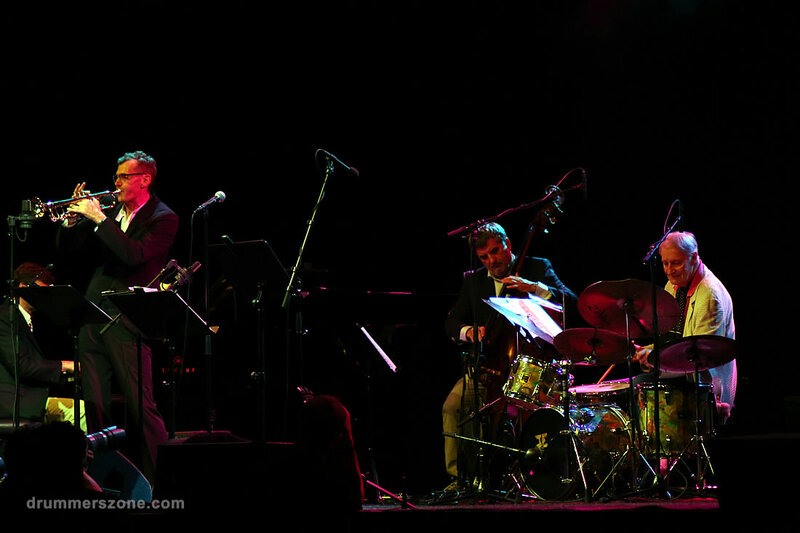 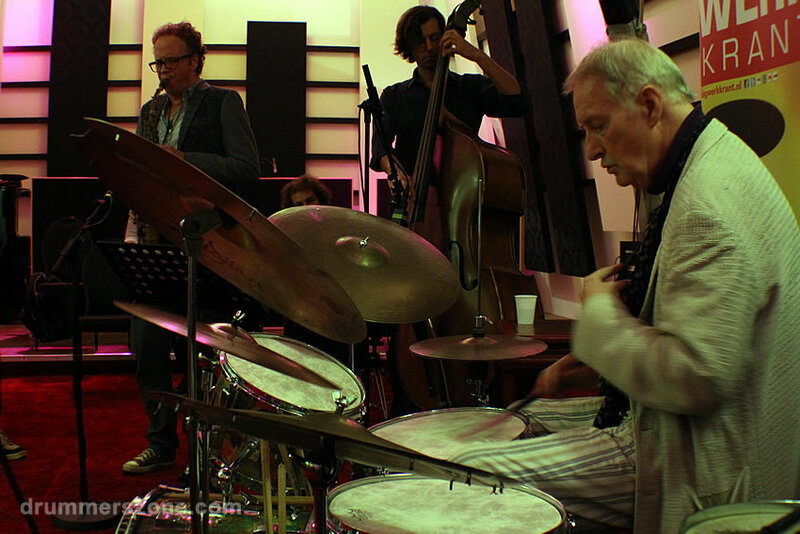 Performing live at the North Sea Jazz Festival in Rotterdam on Friday July 10, 2015. 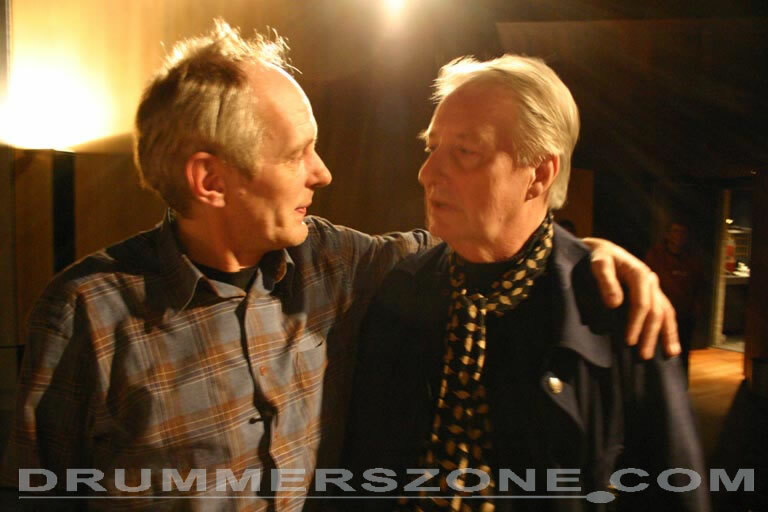 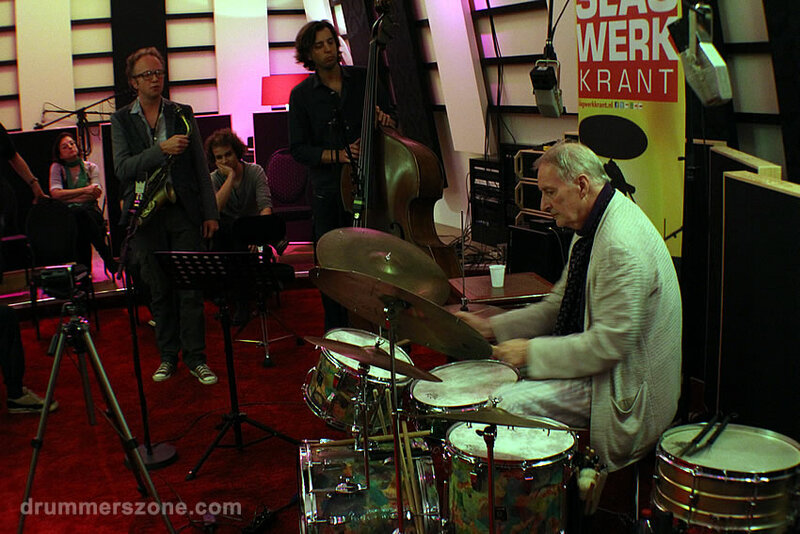 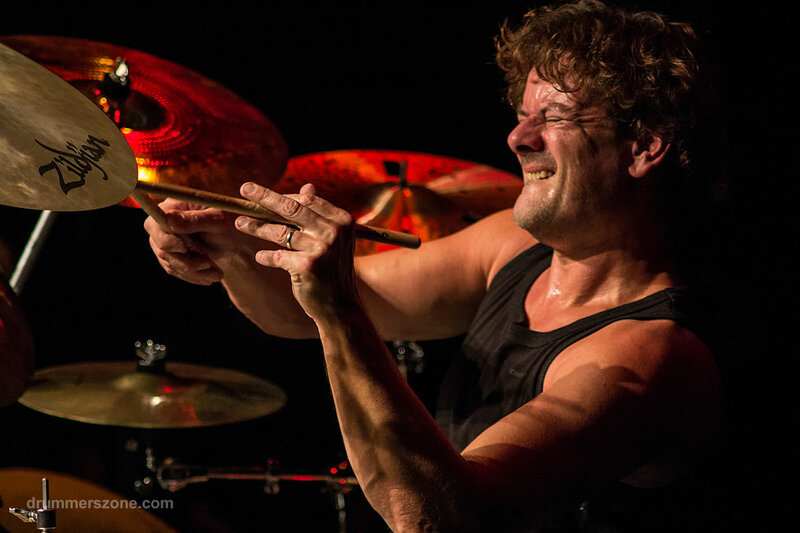 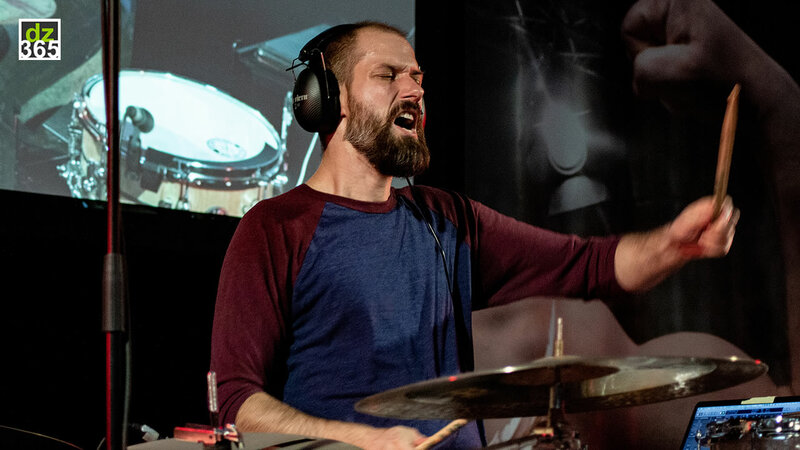 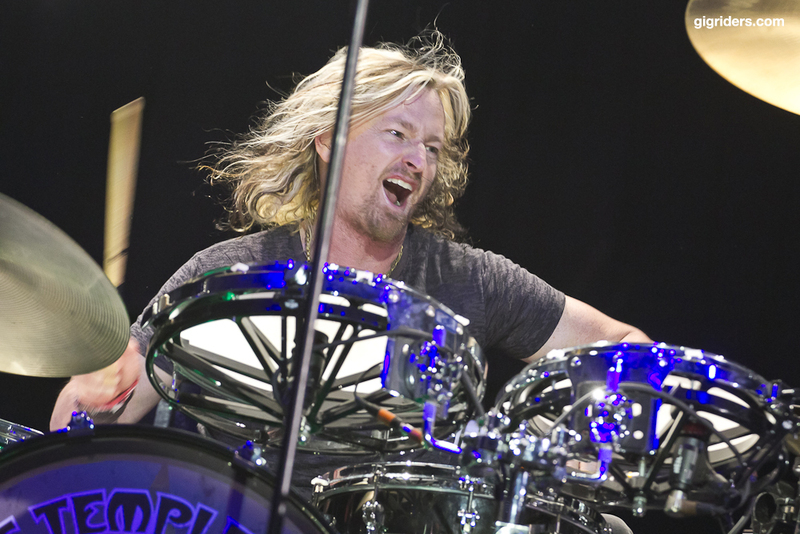 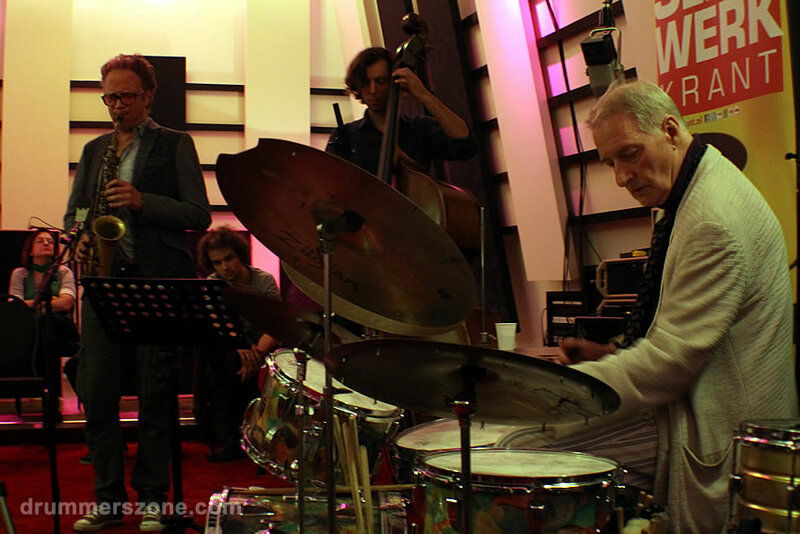 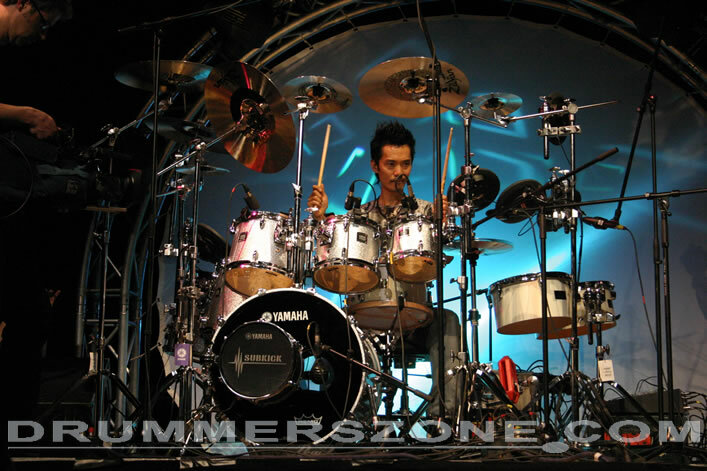 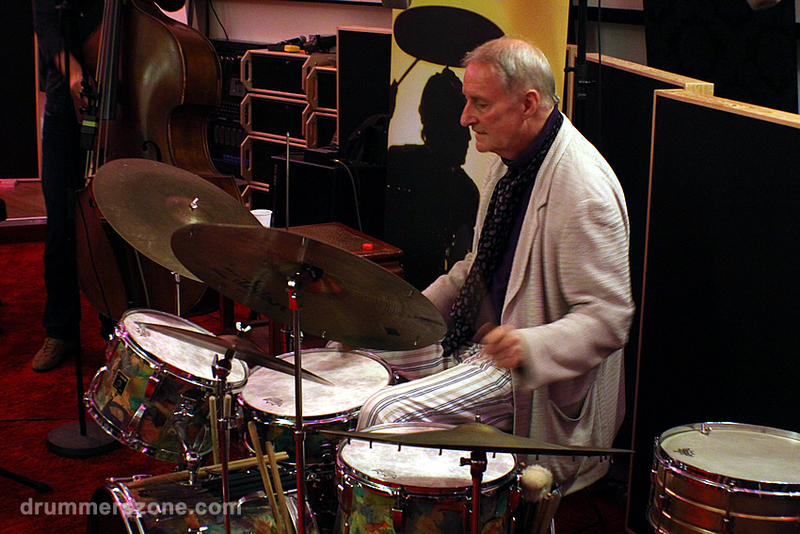 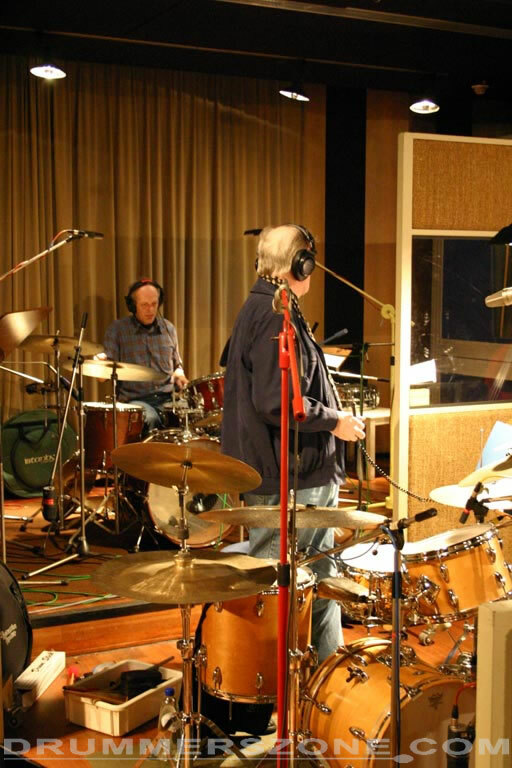 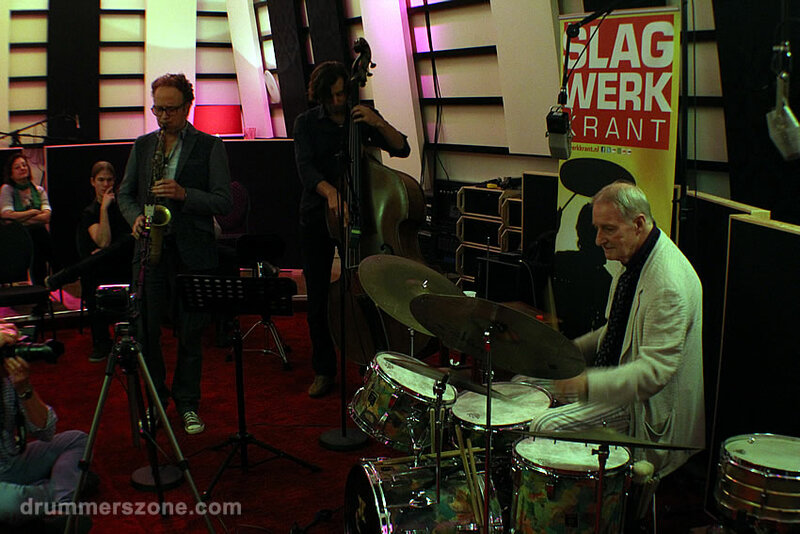 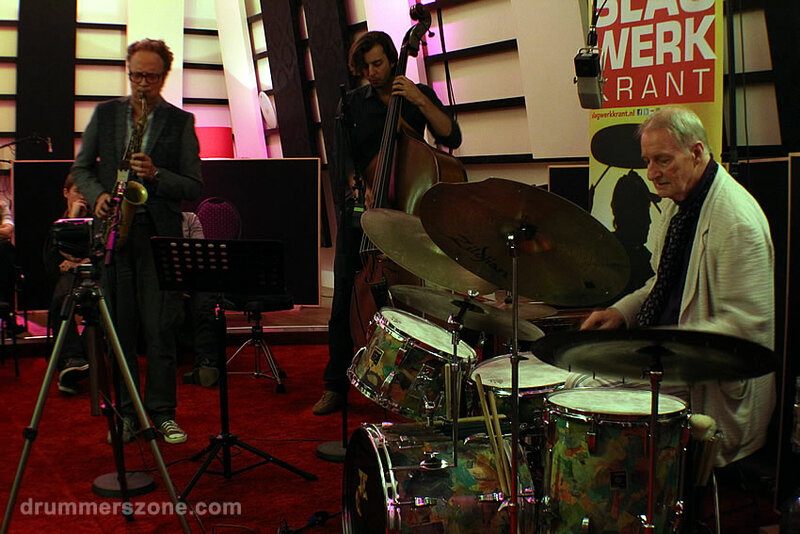 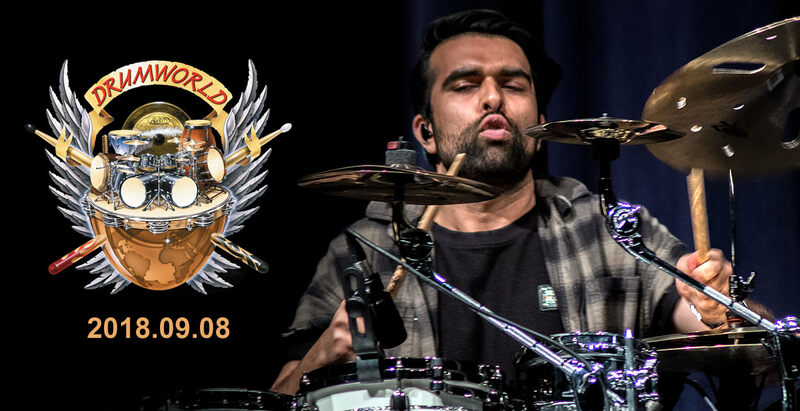 John Engels hosted the 9th edition of the Sandlane Sessions on September 23, 2013 in the Sandlane Studios in Rijen, The Netherlands. 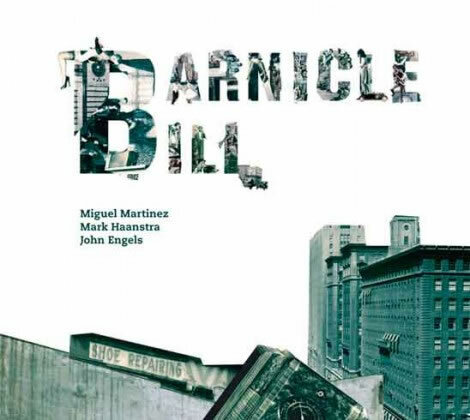 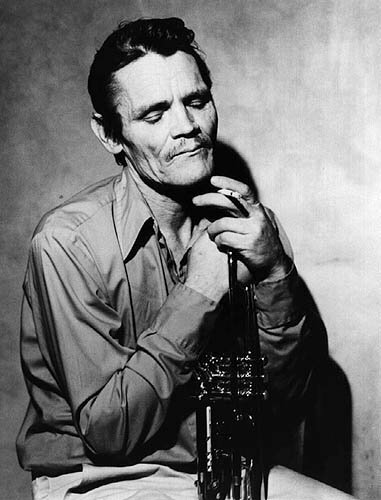 With his Barnicle Bill Trio he recorded several songs. 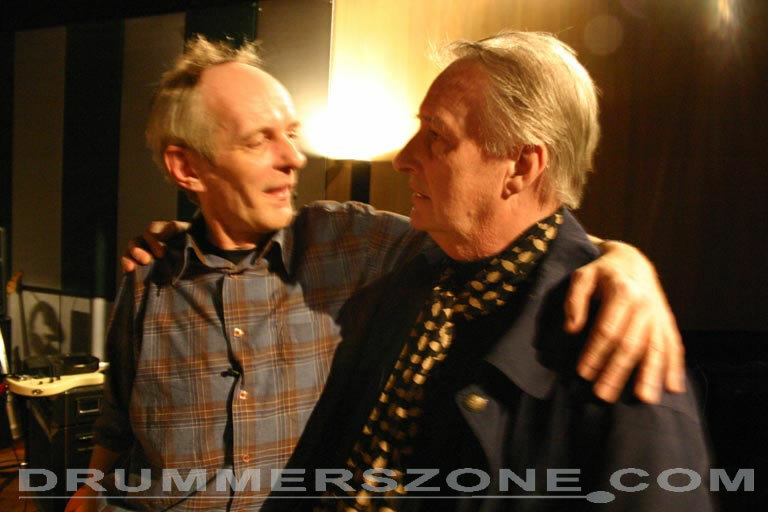 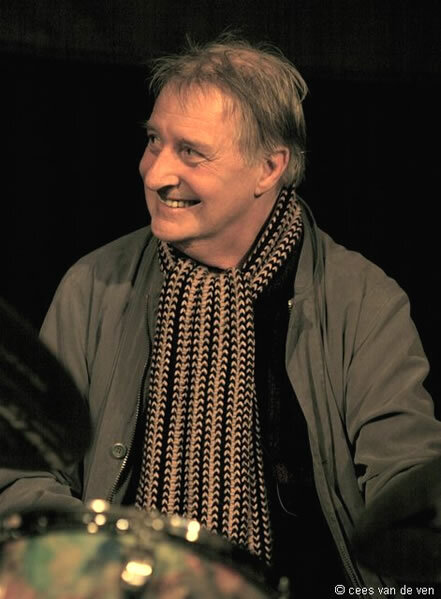 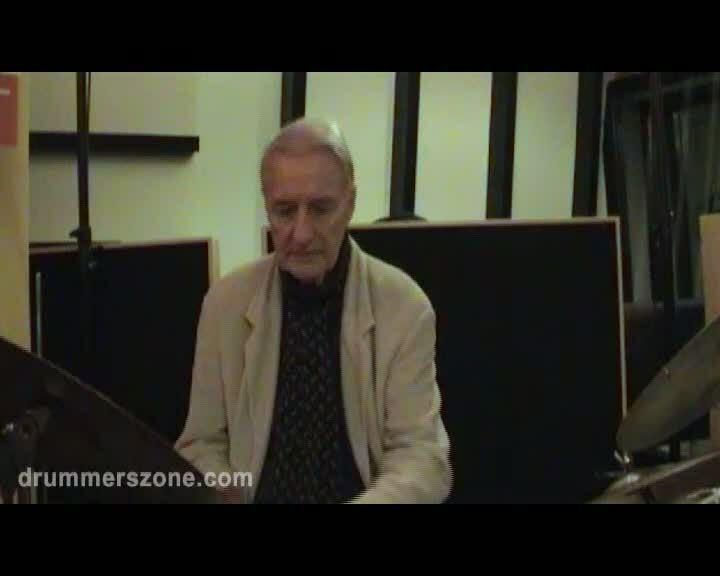 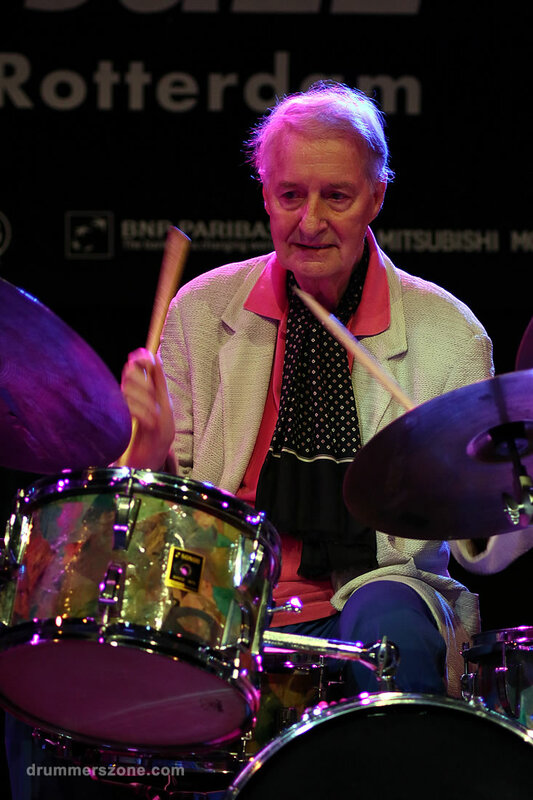 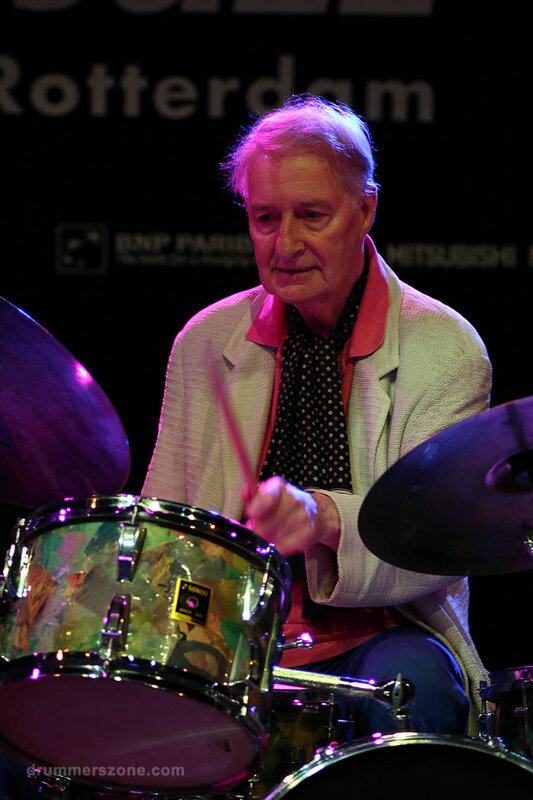 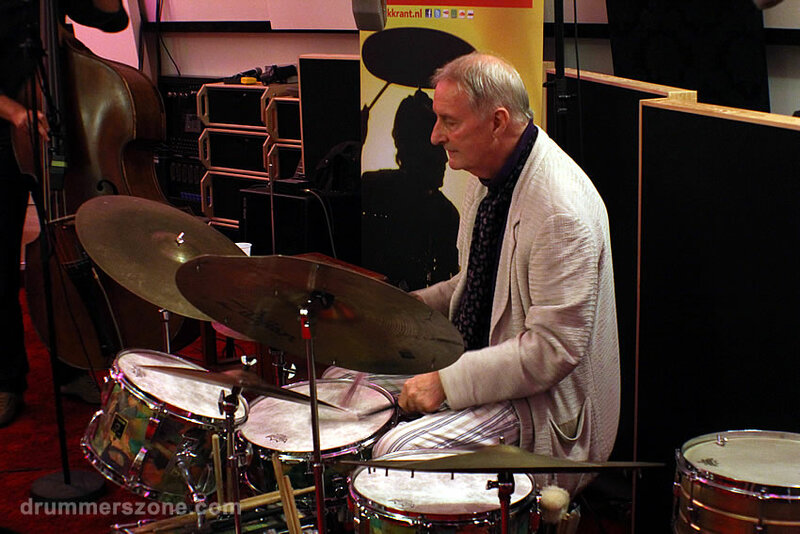 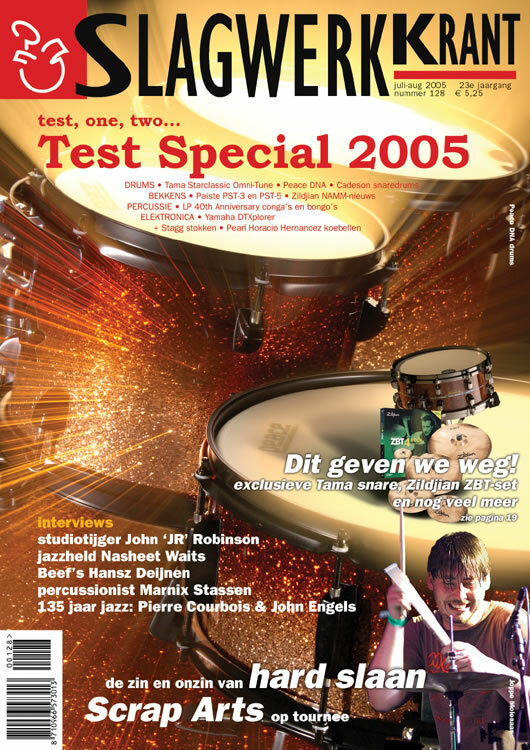 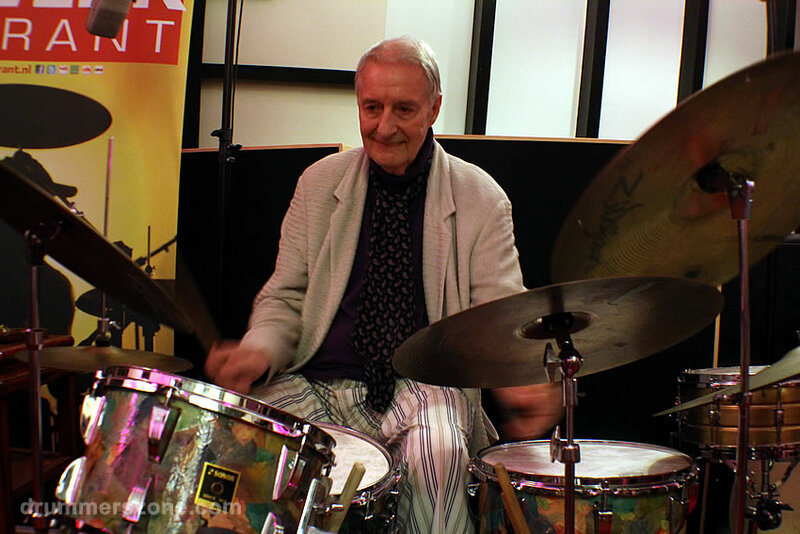 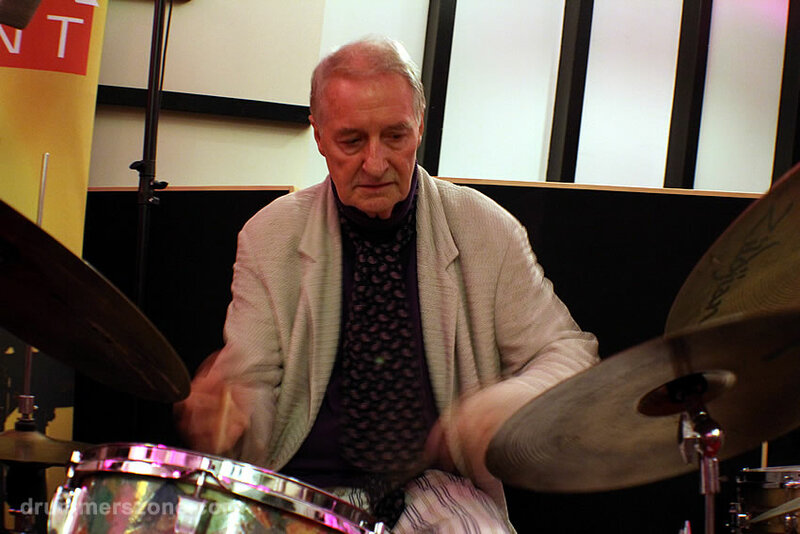 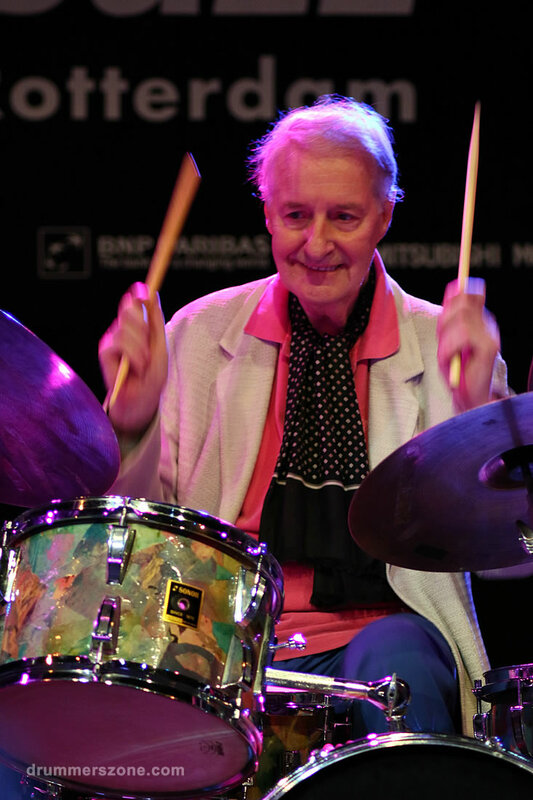 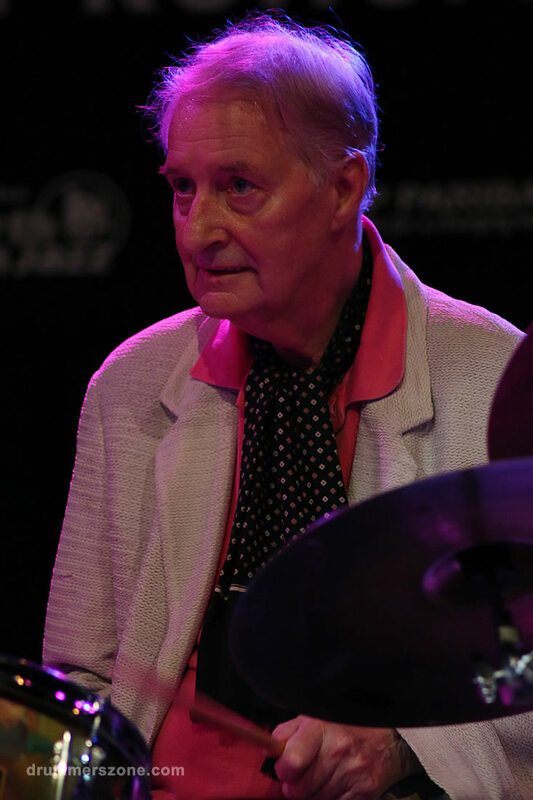 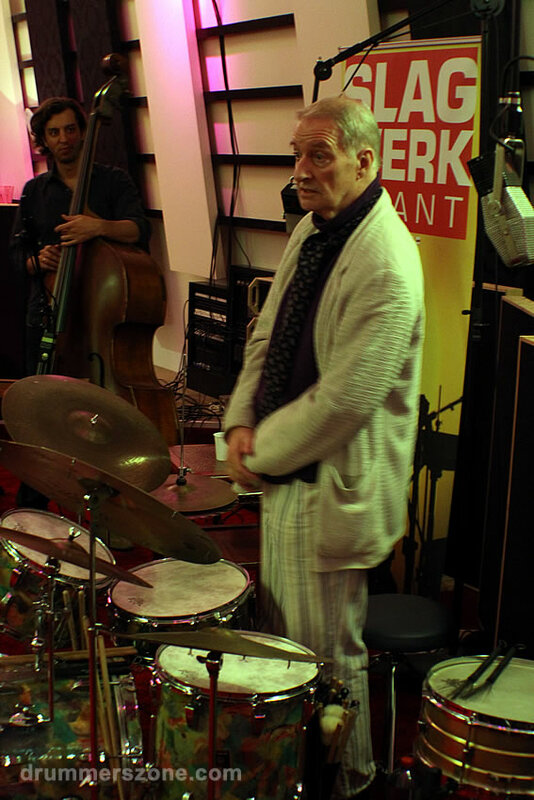 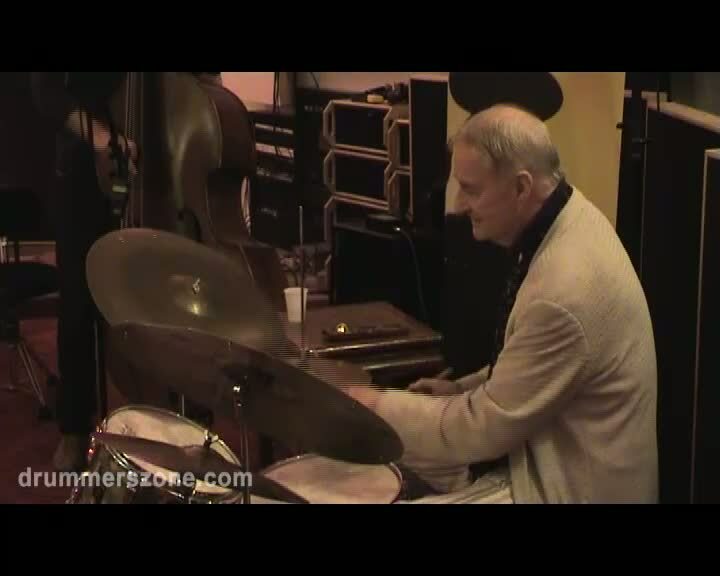 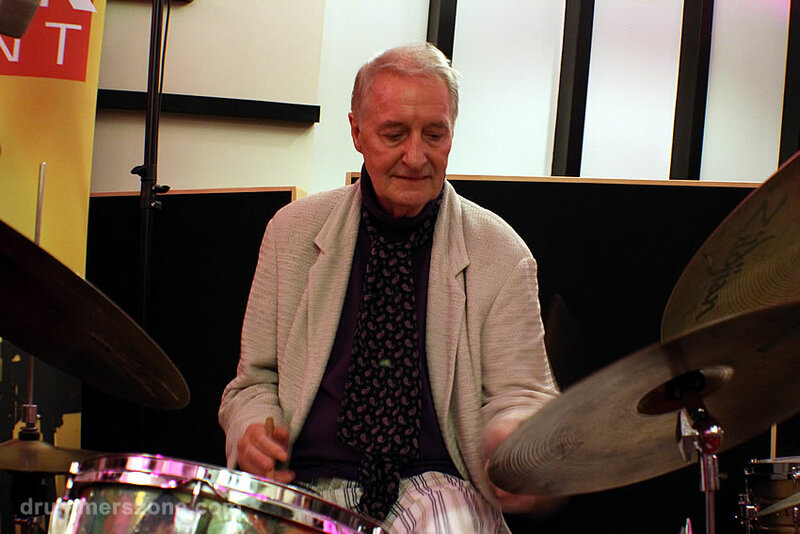 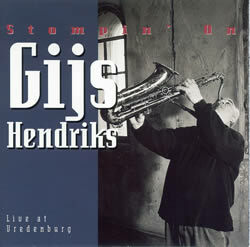 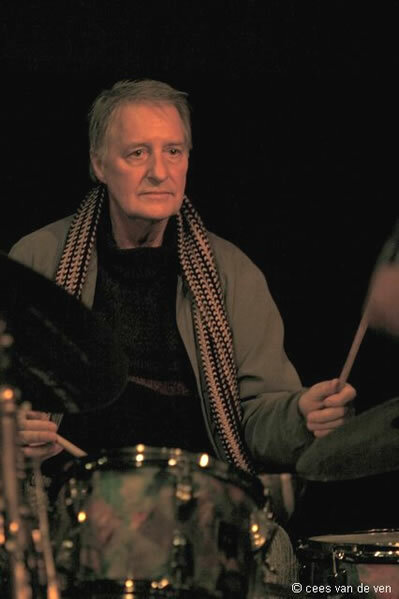 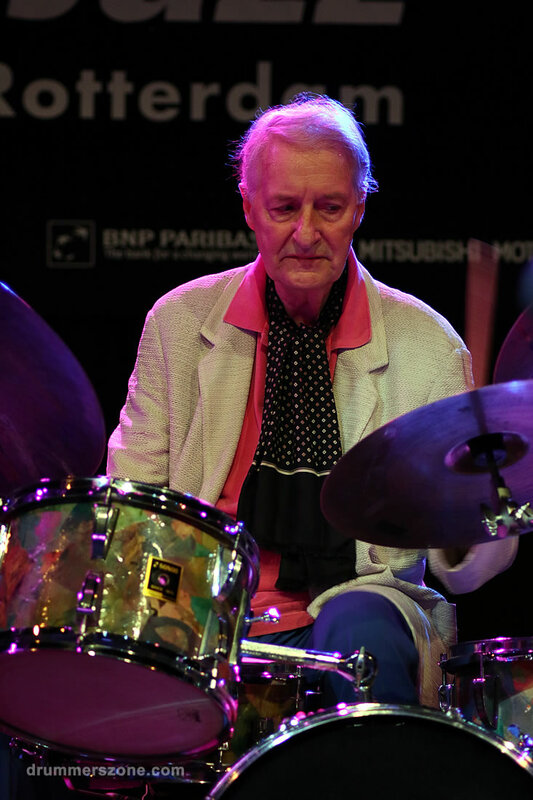 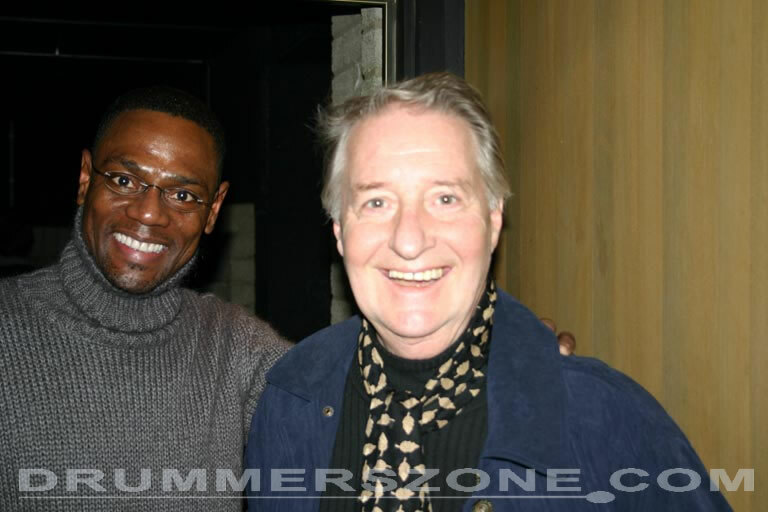 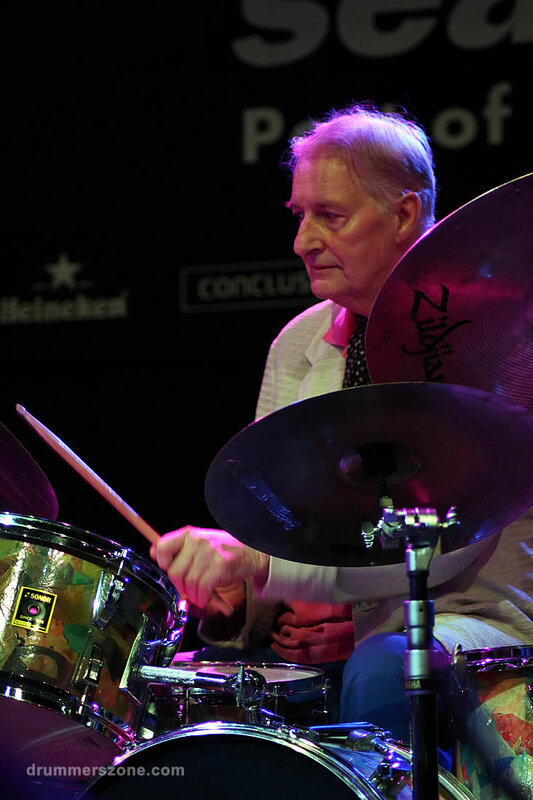 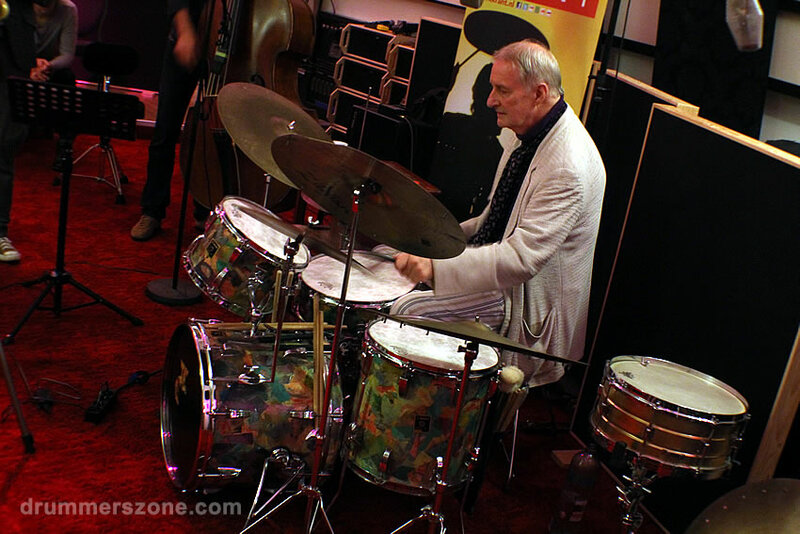 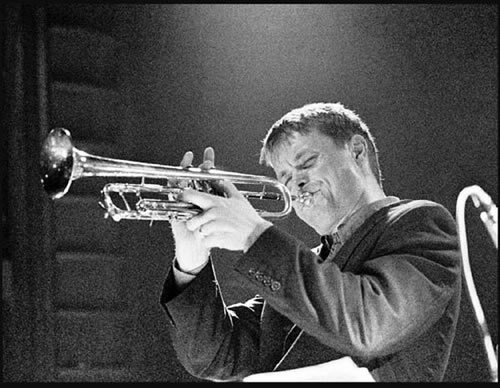 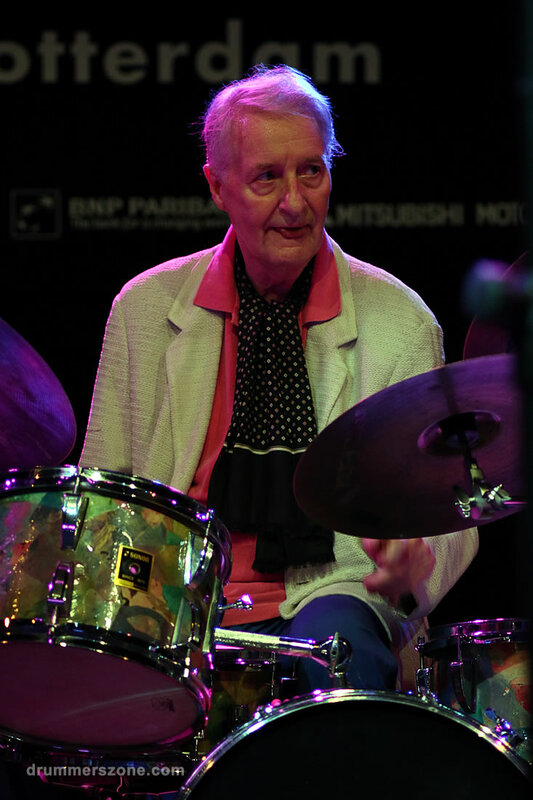 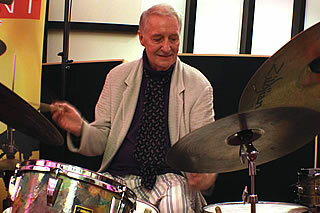 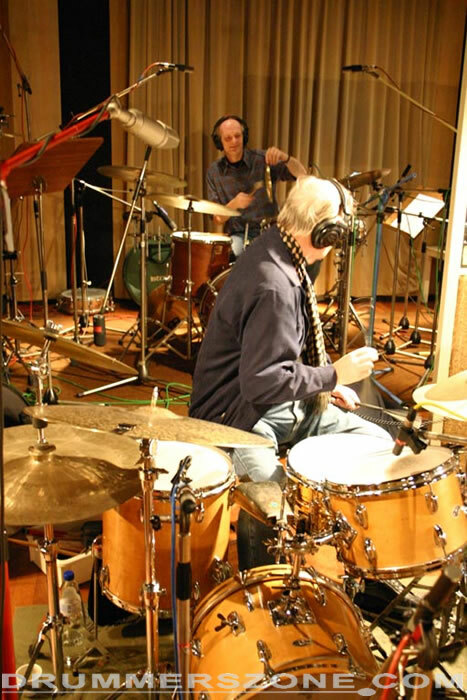 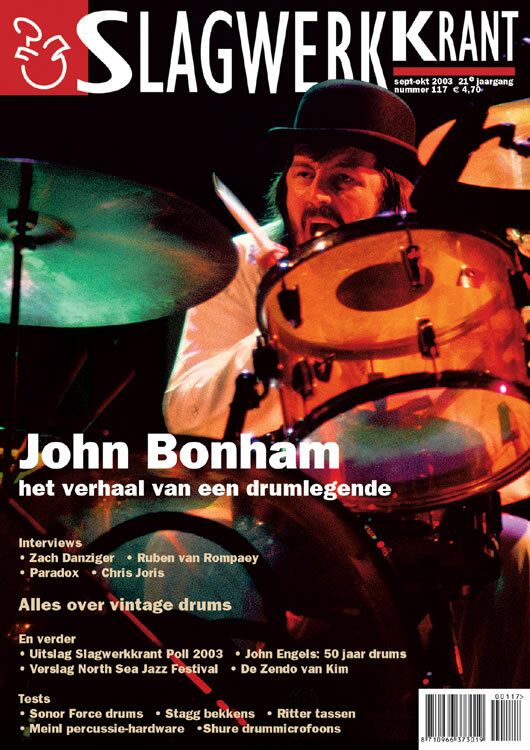 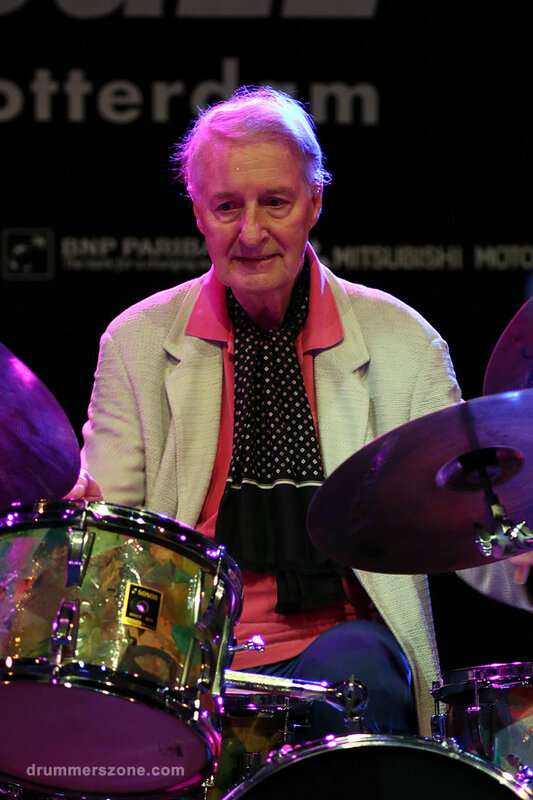 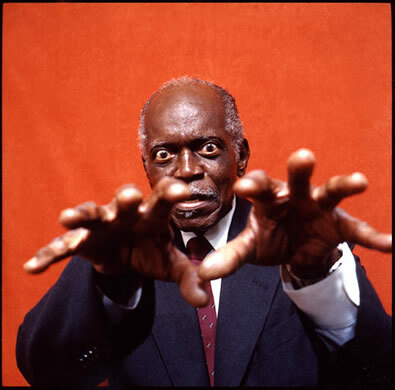 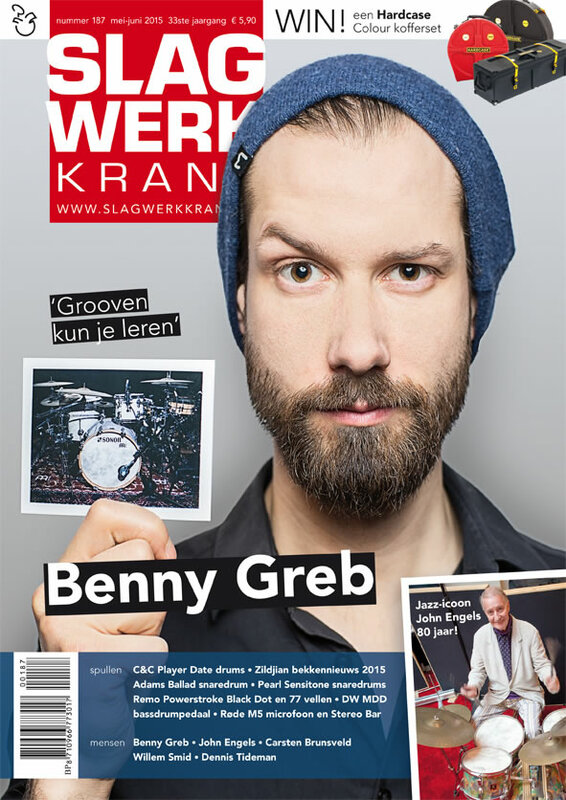 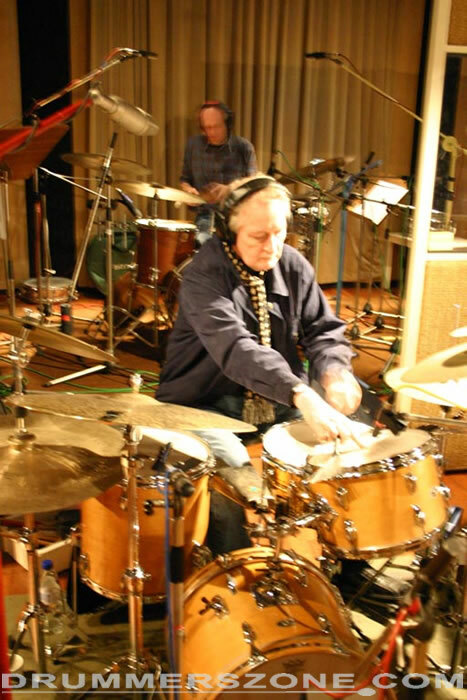 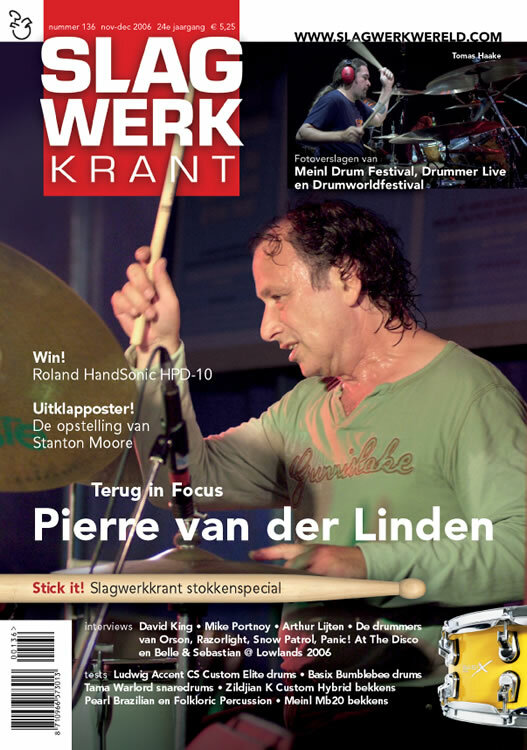 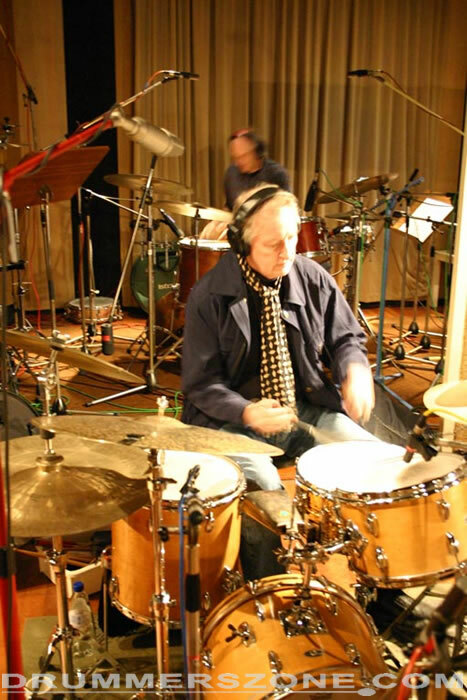 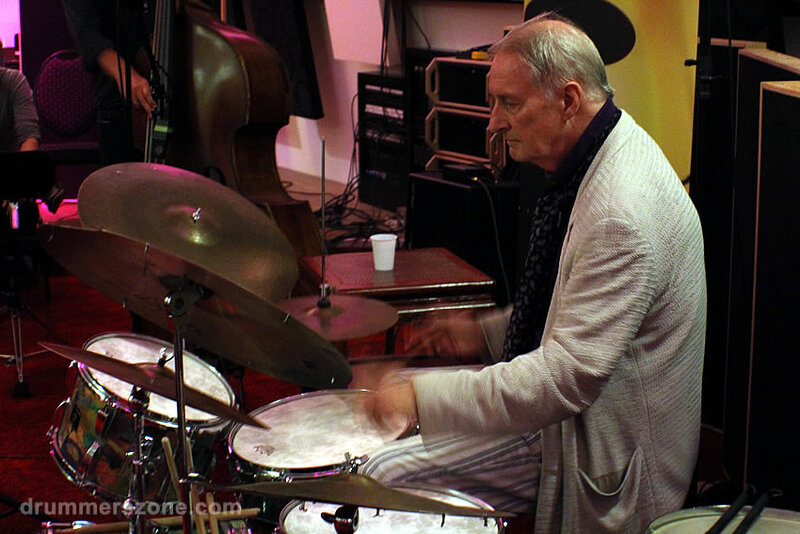 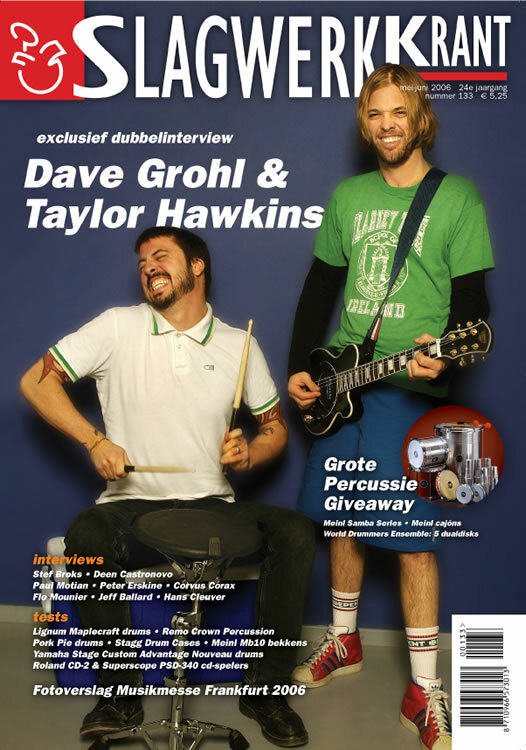 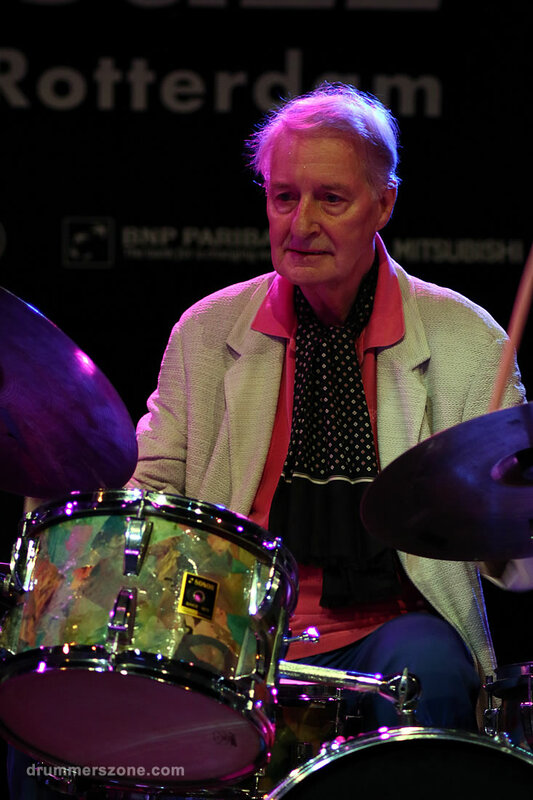 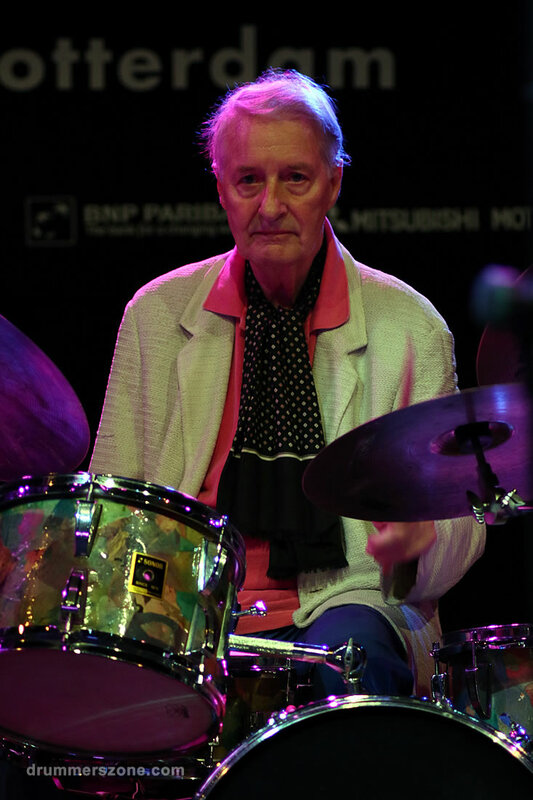 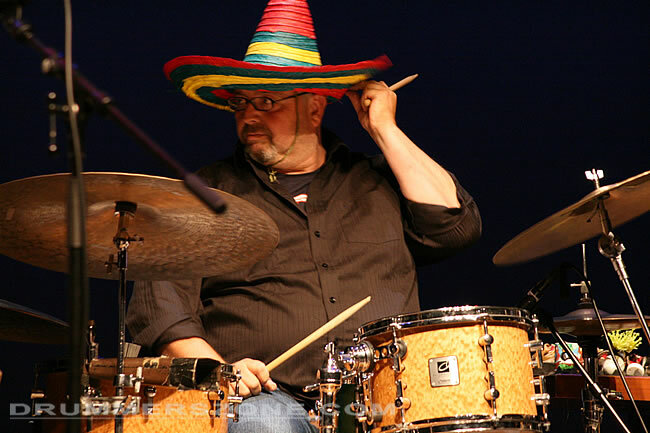 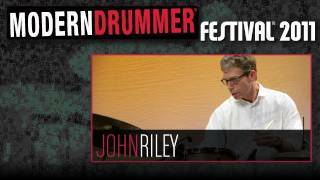 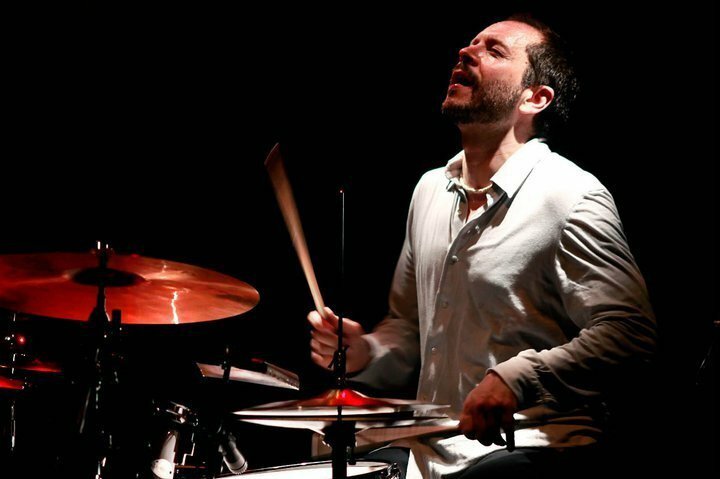 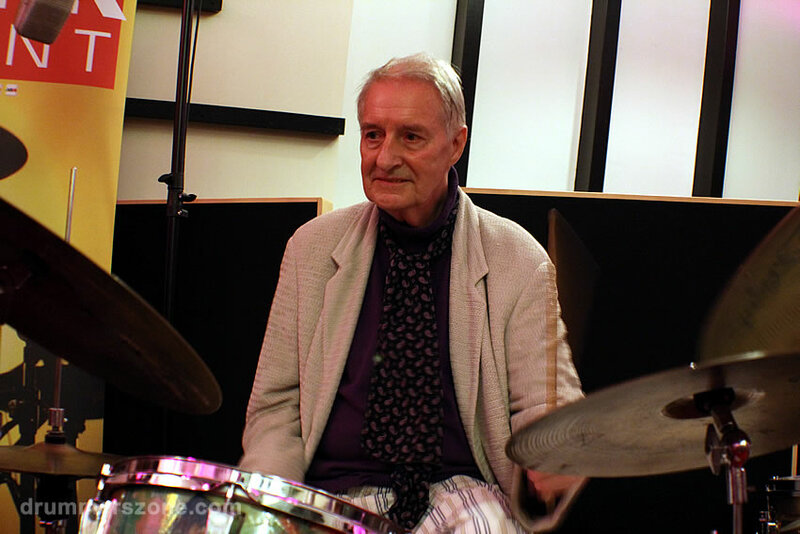 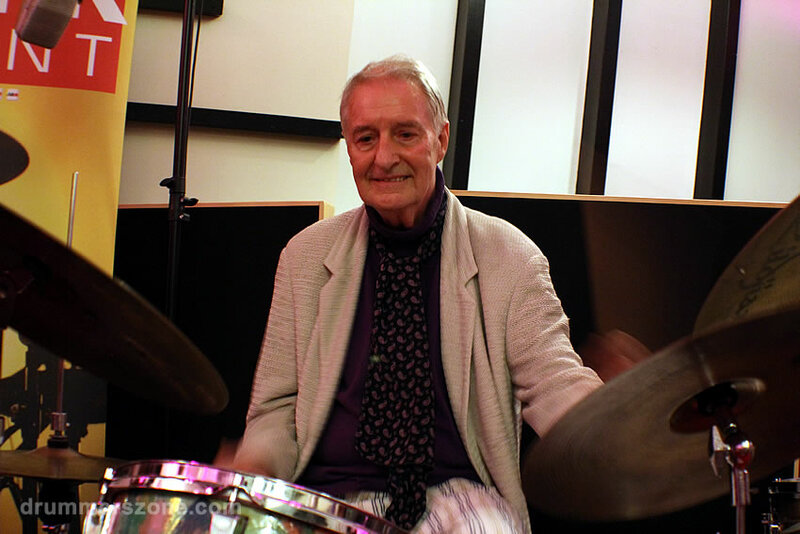 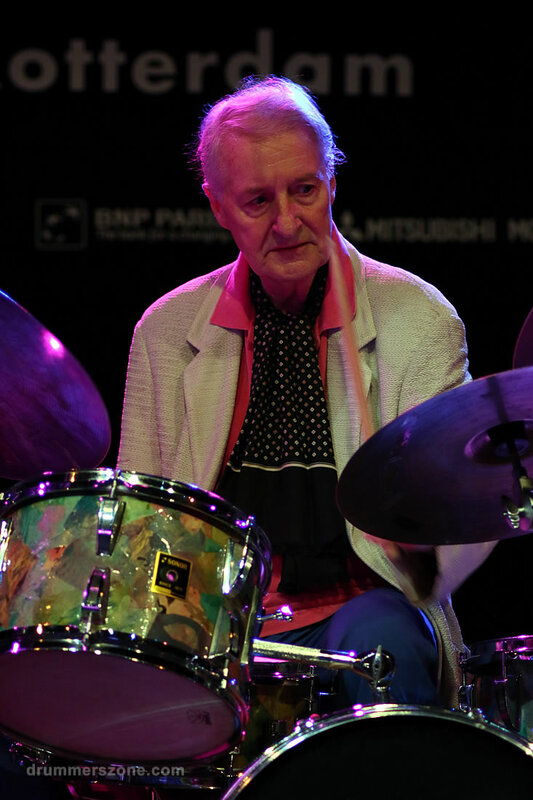 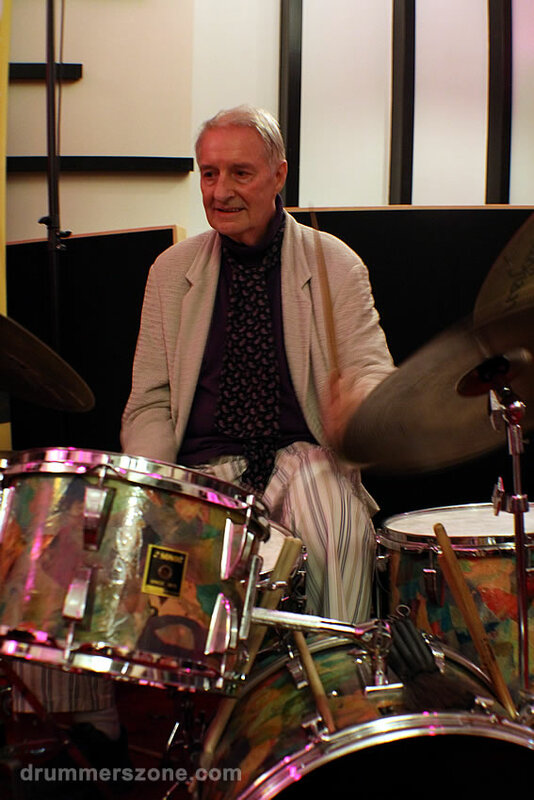 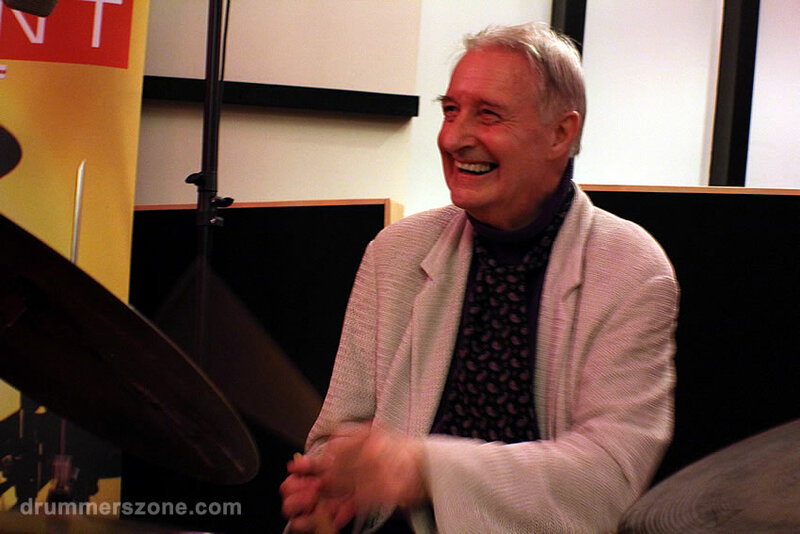 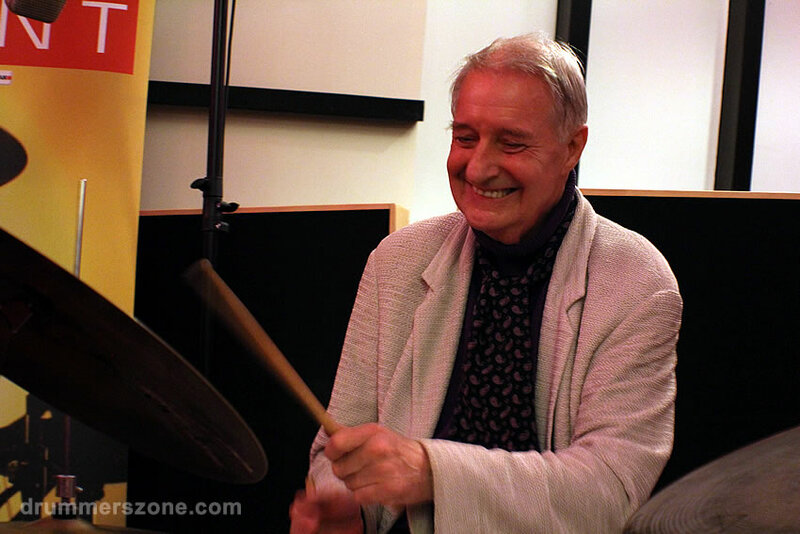 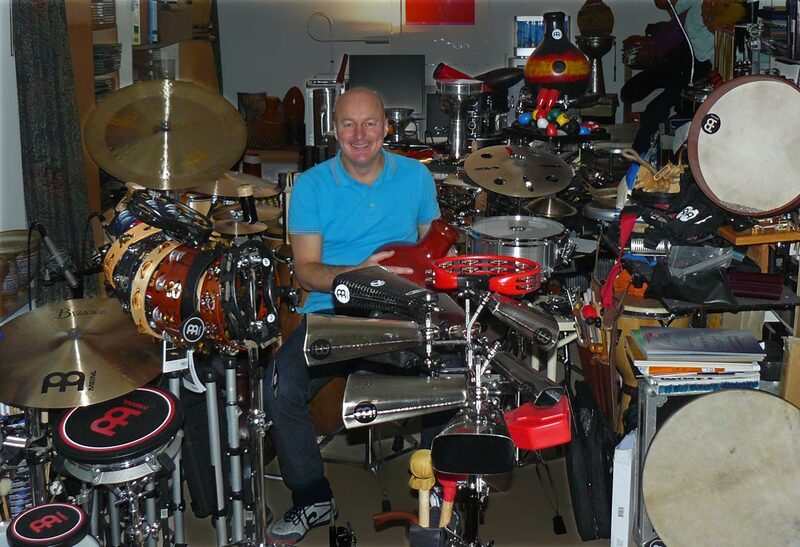 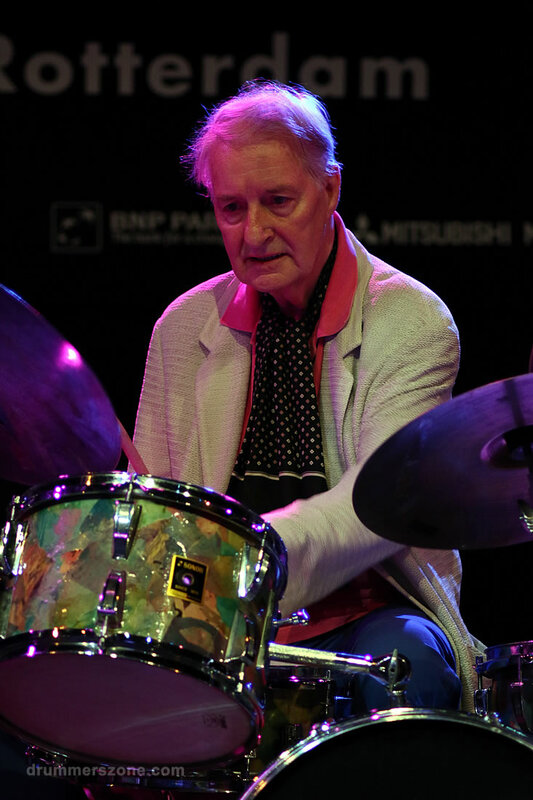 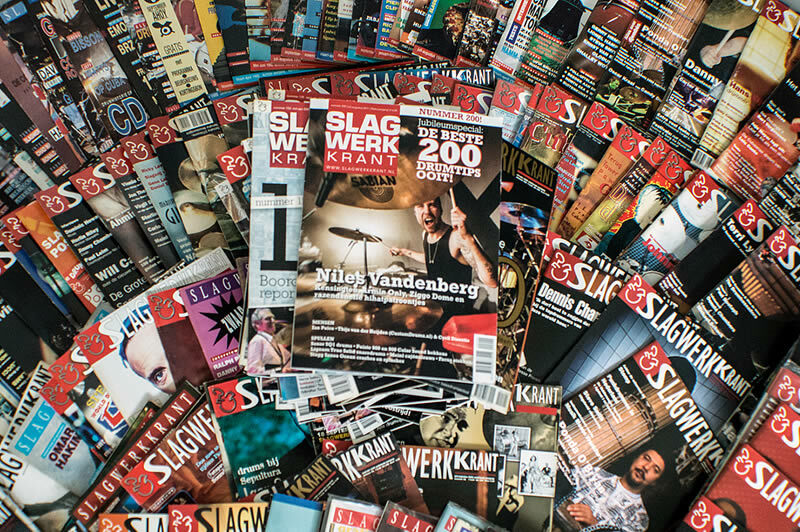 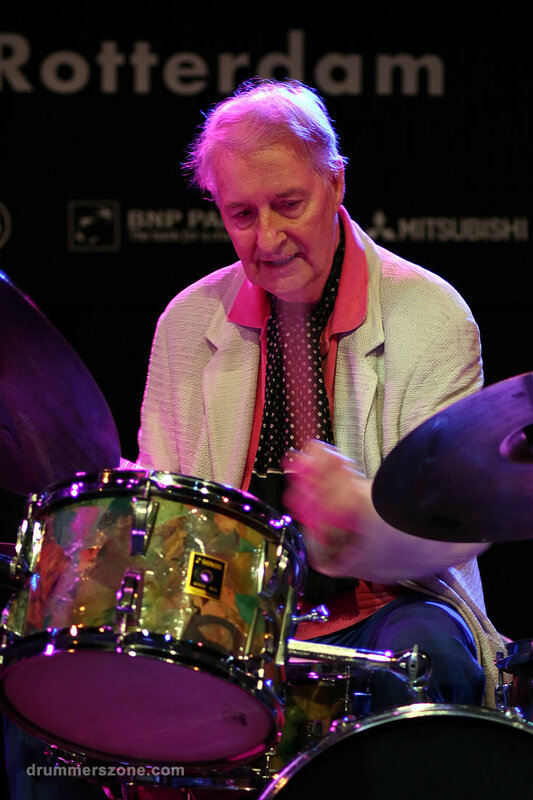 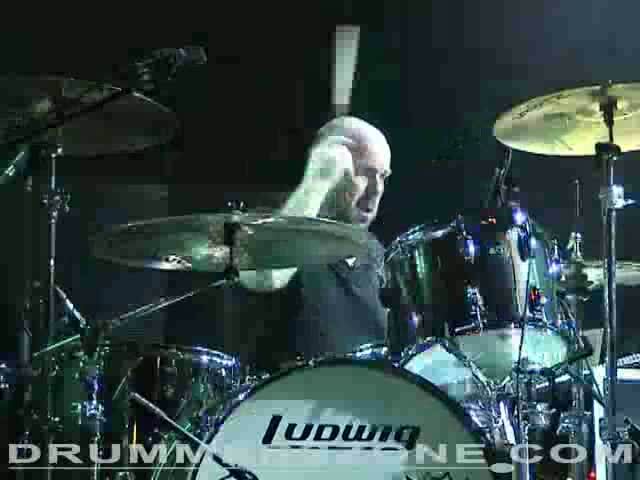 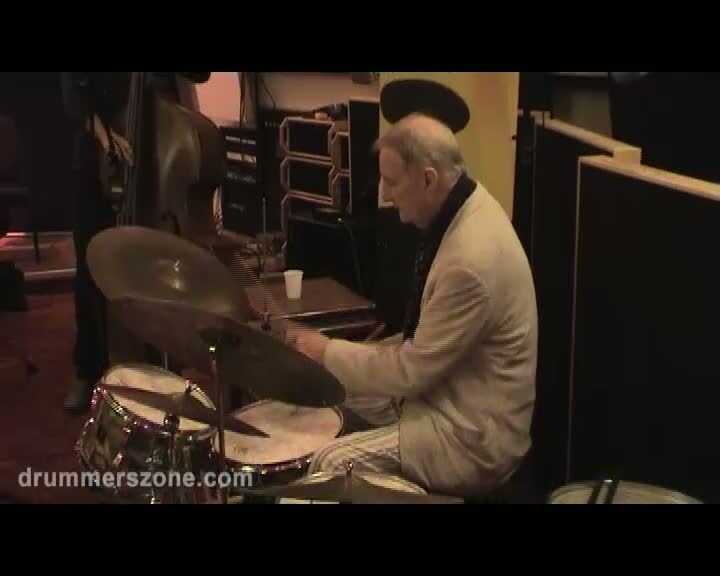 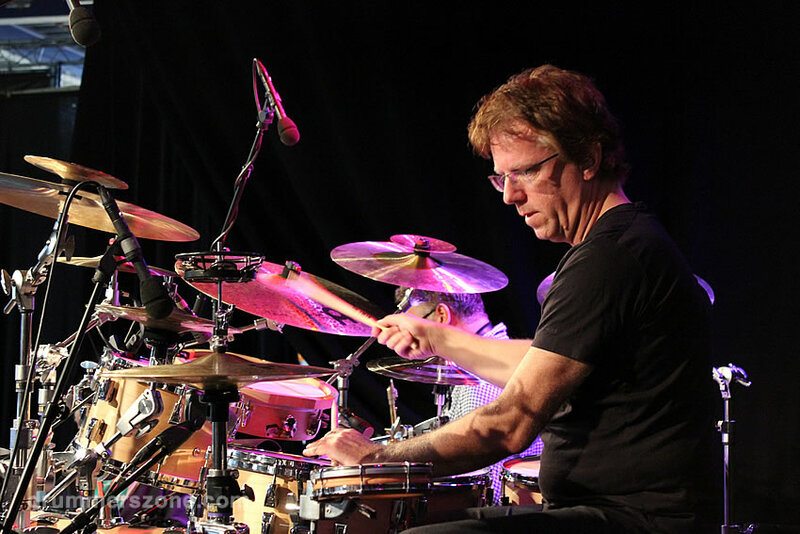 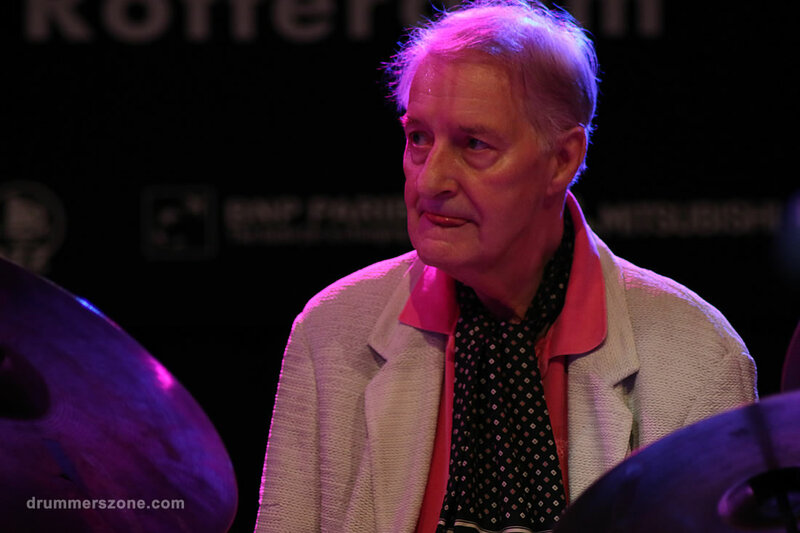 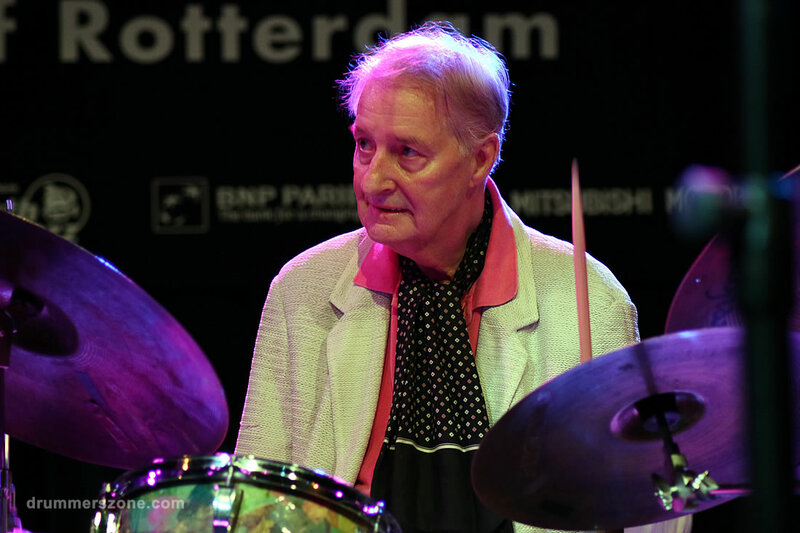 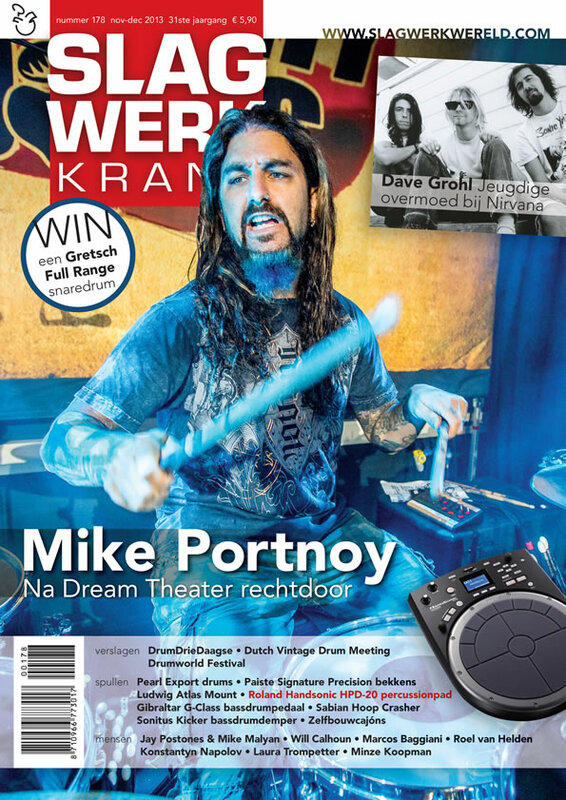 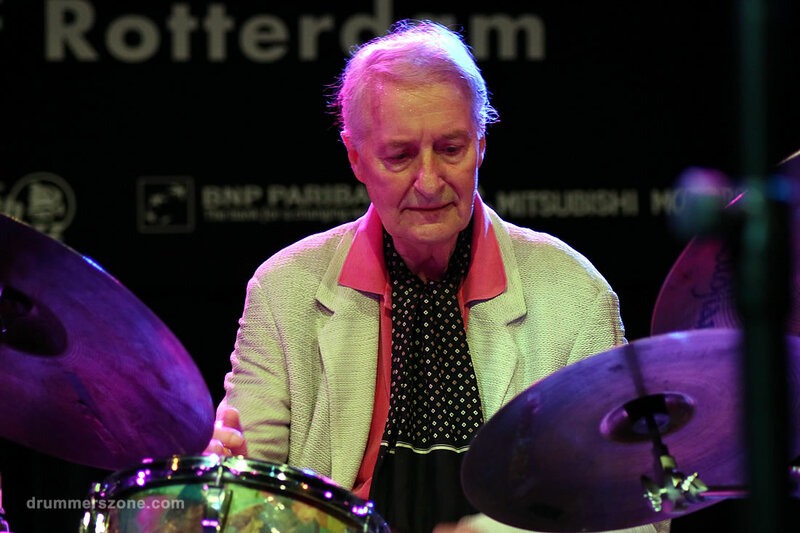 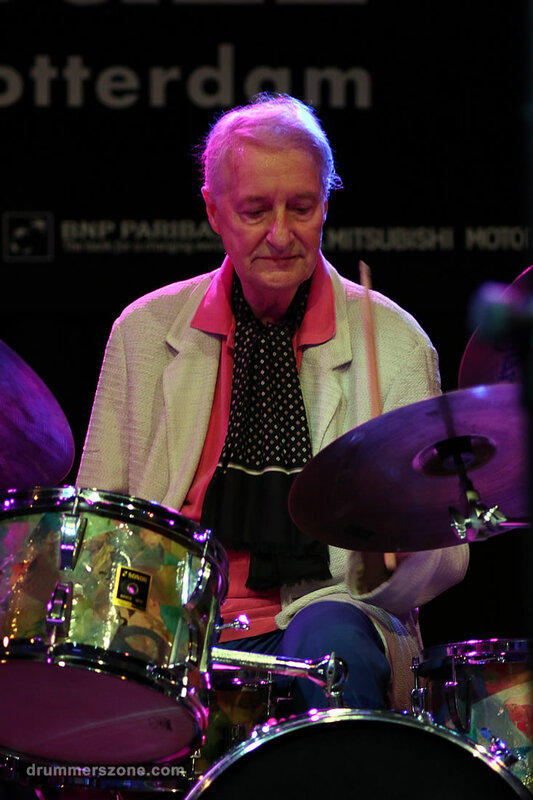 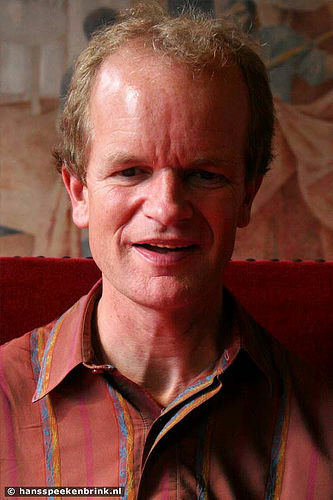 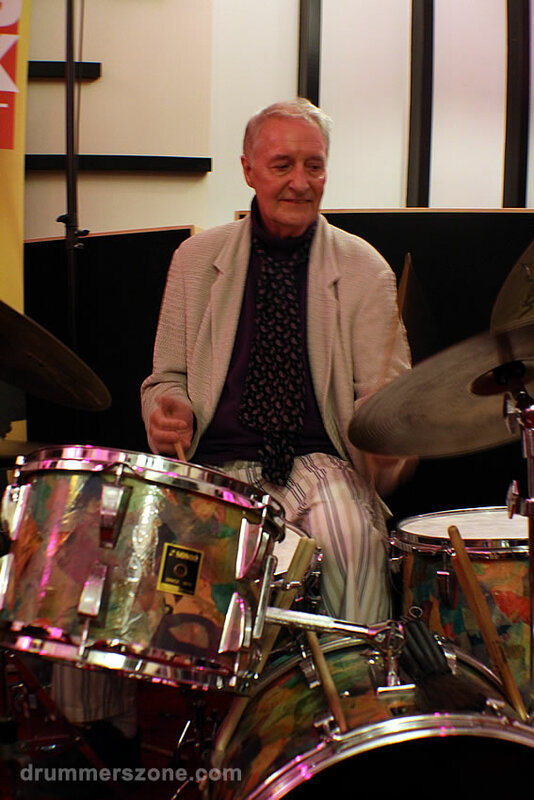 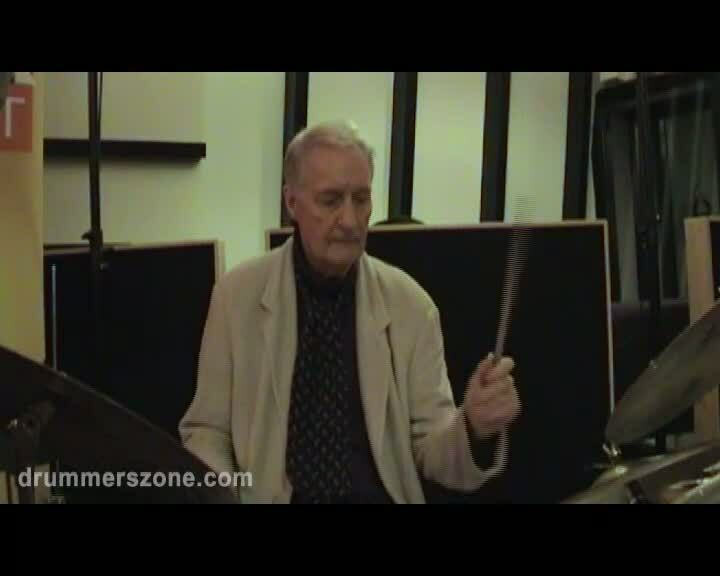 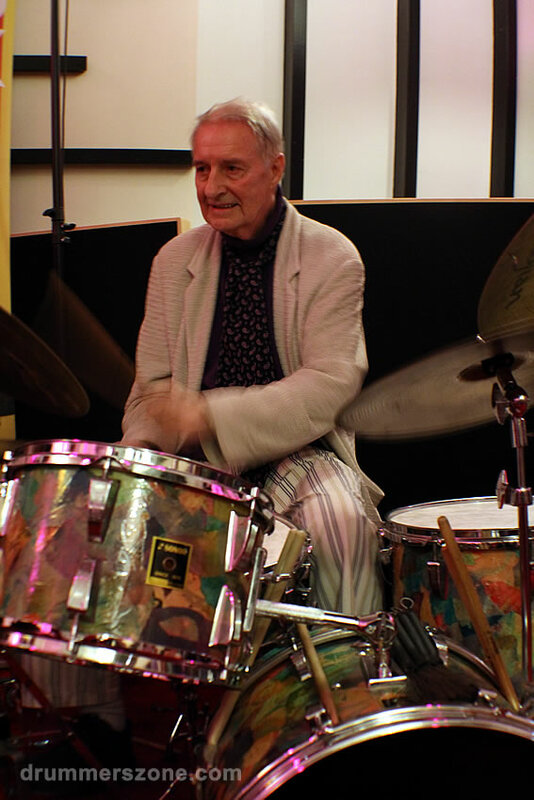 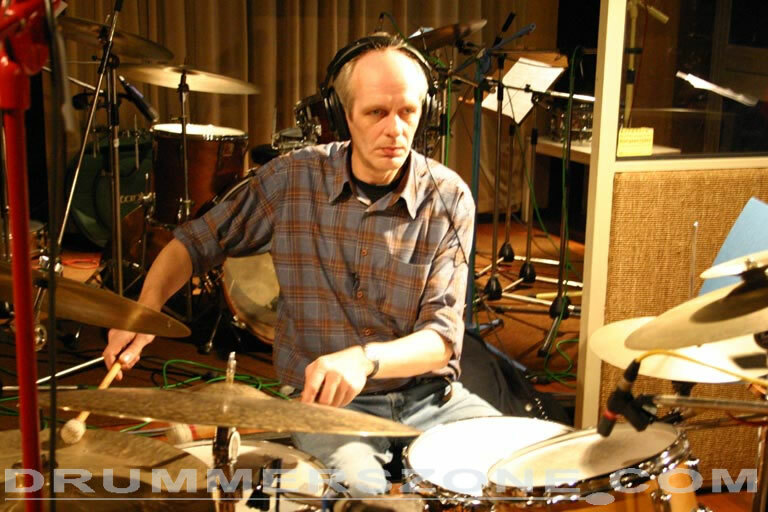 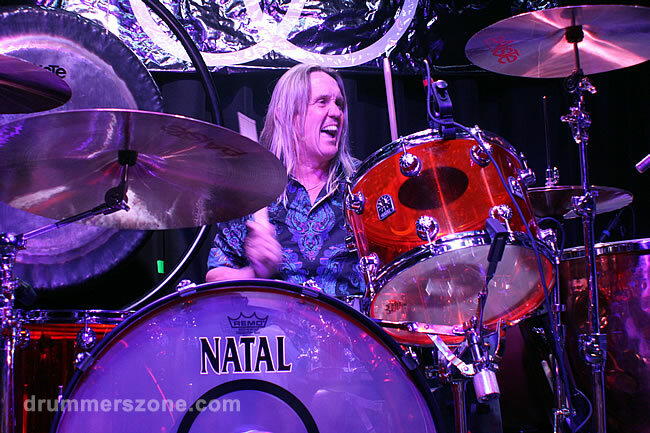 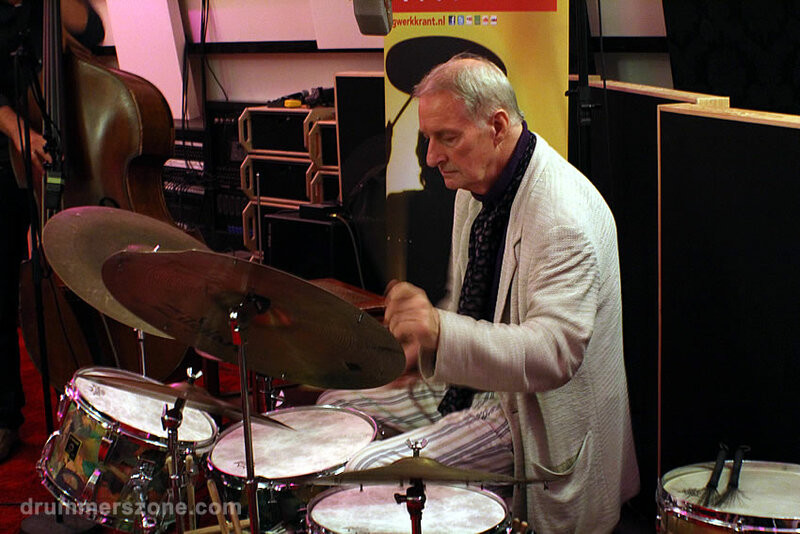 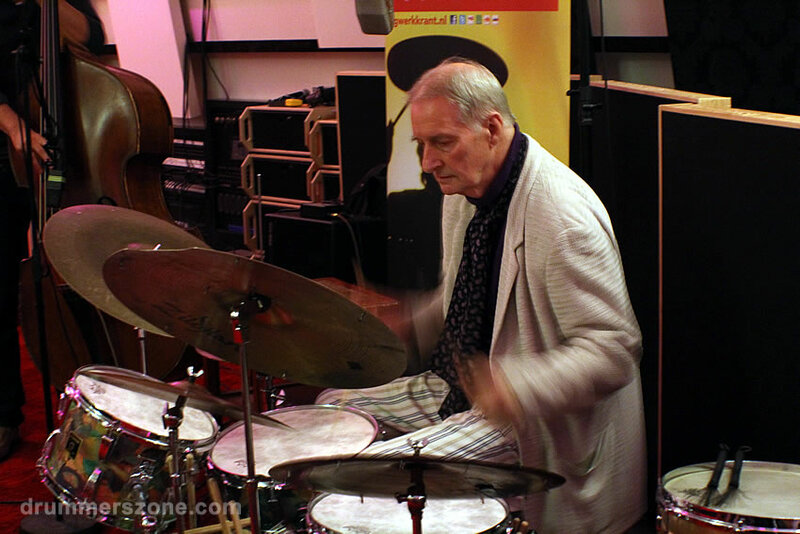 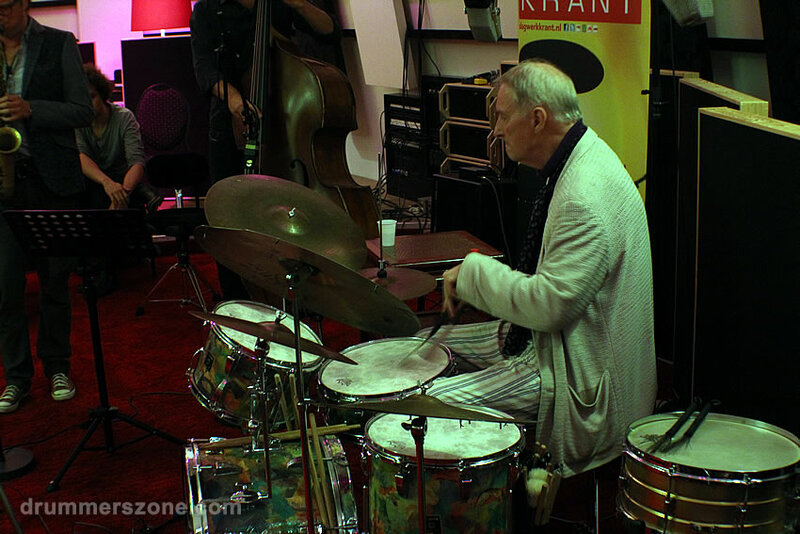 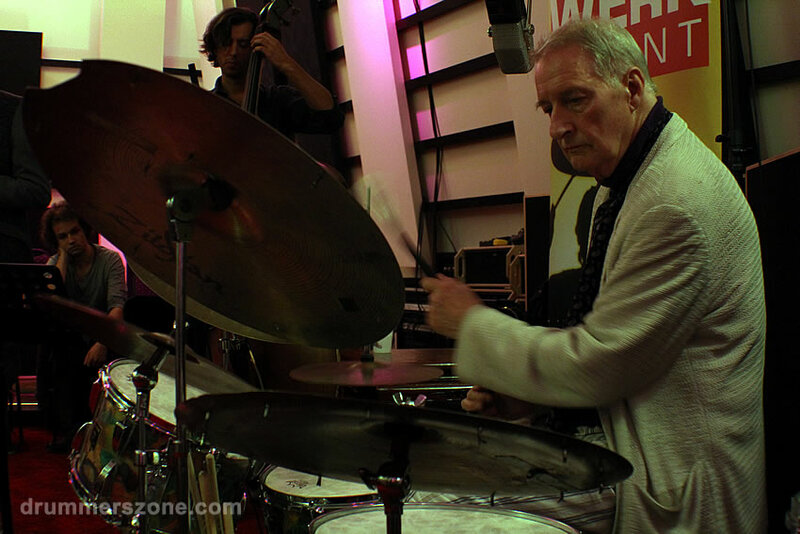 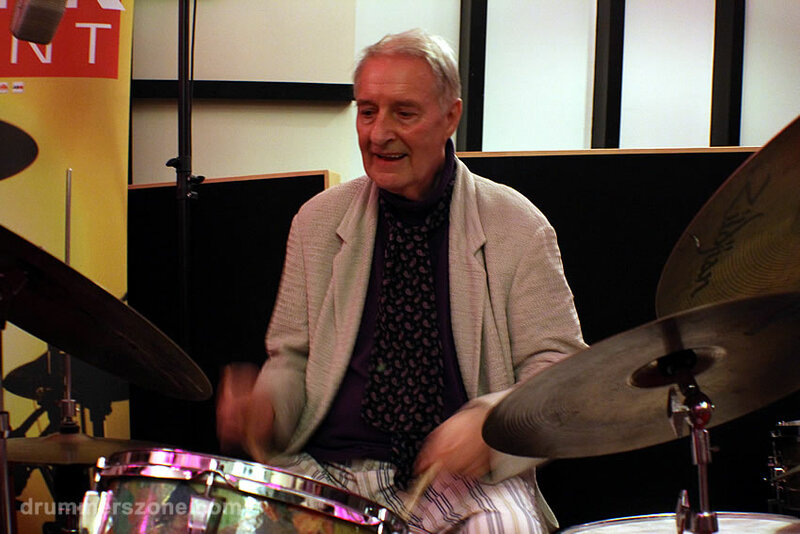 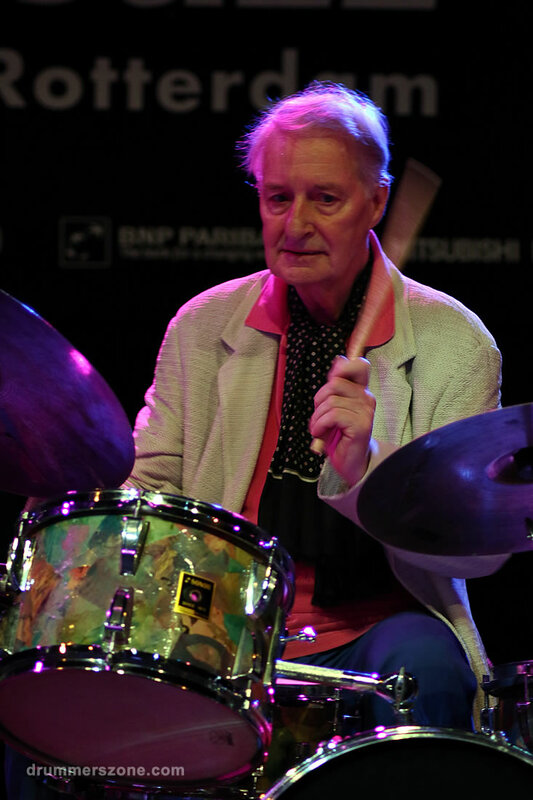 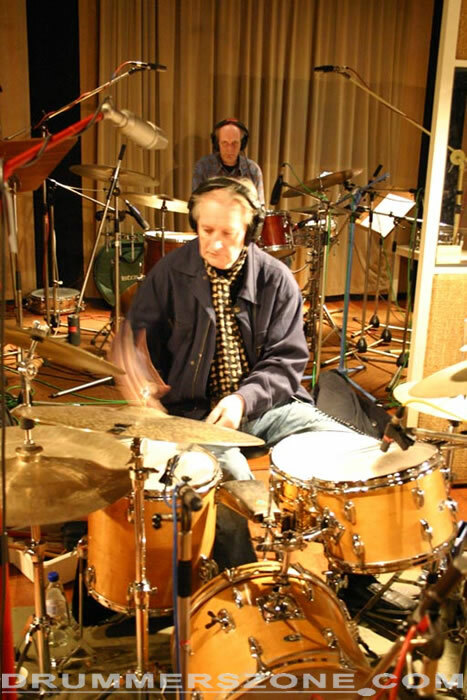 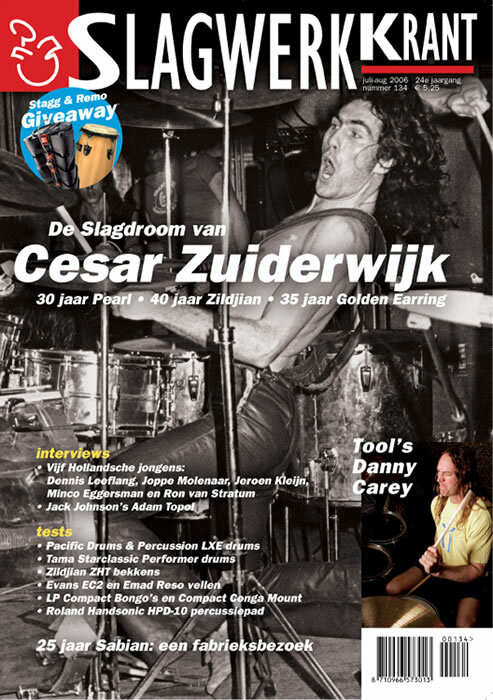 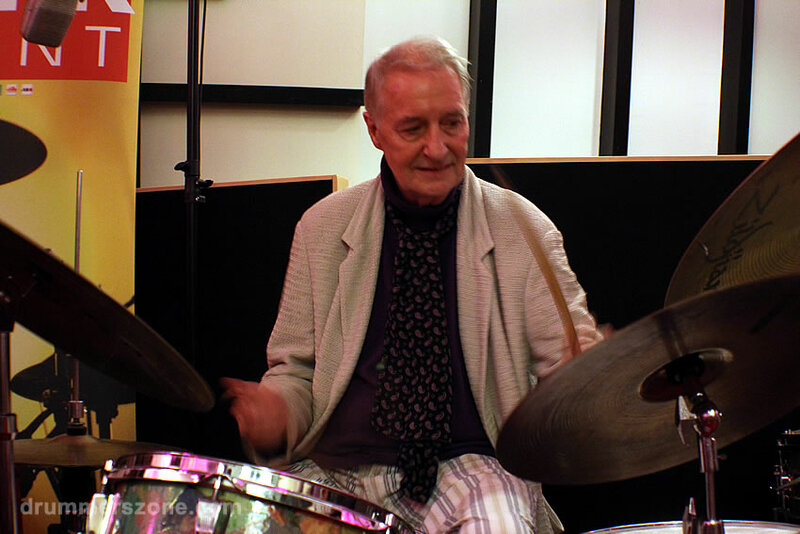 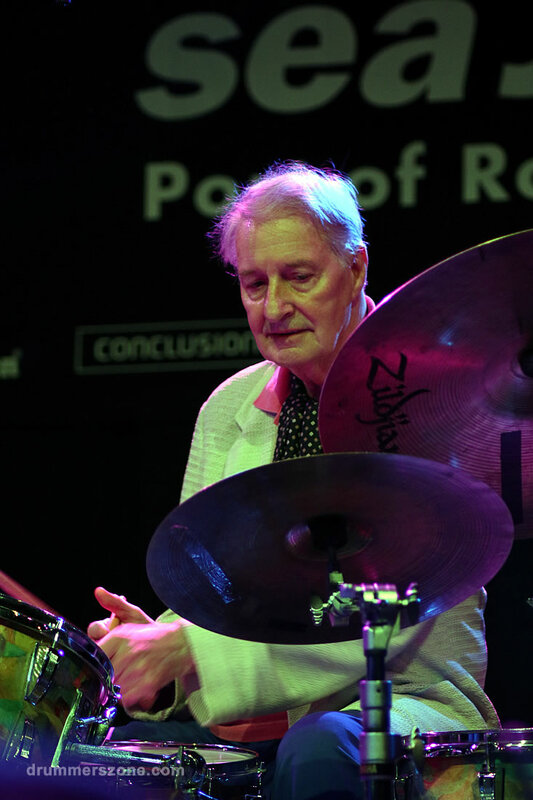 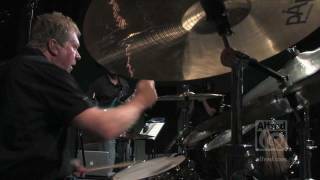 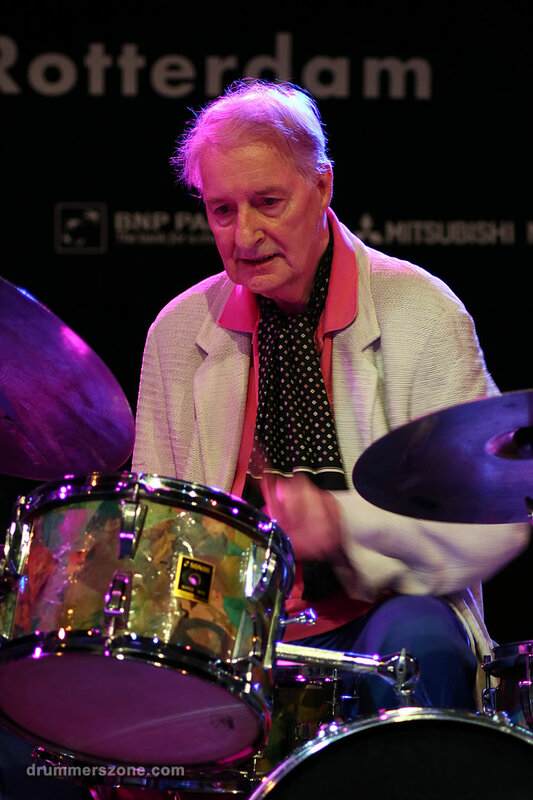 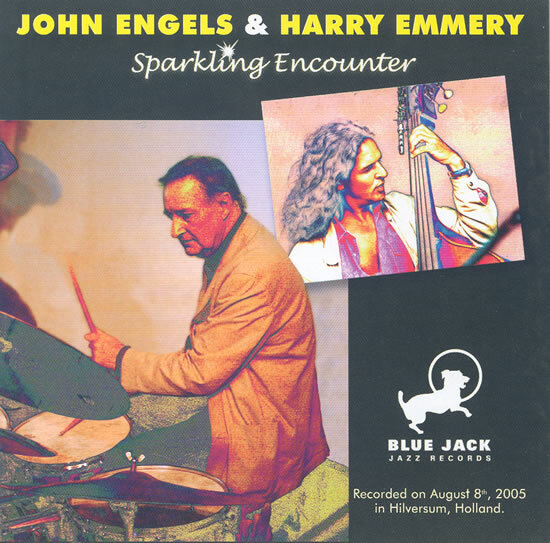 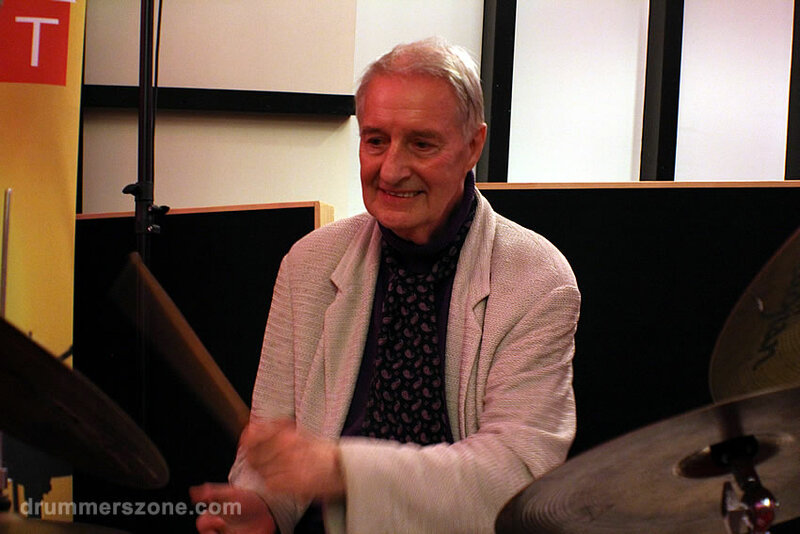 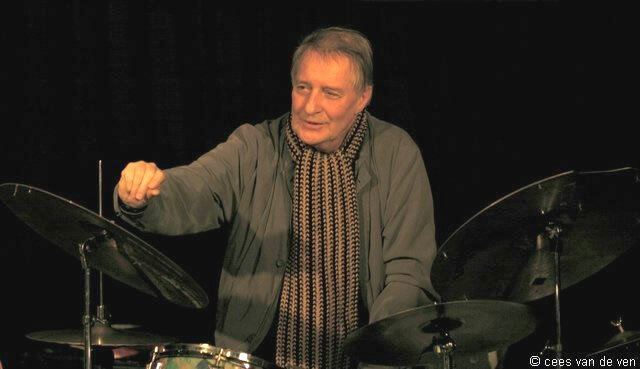 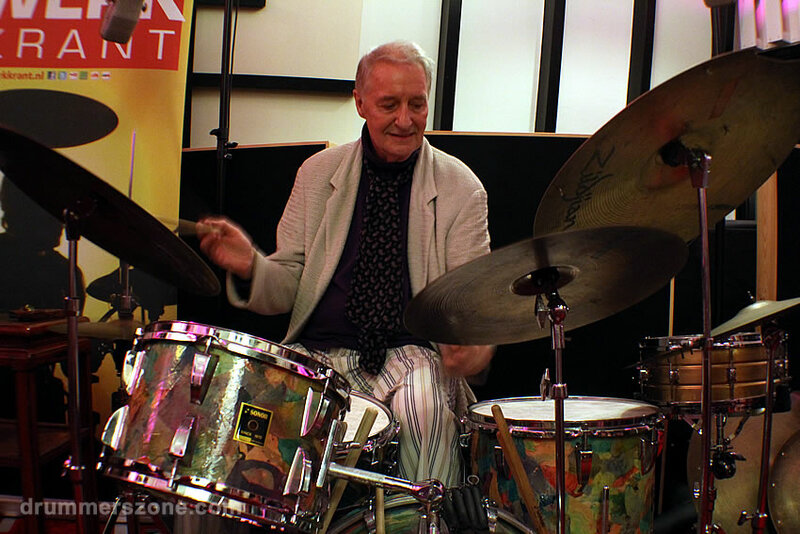 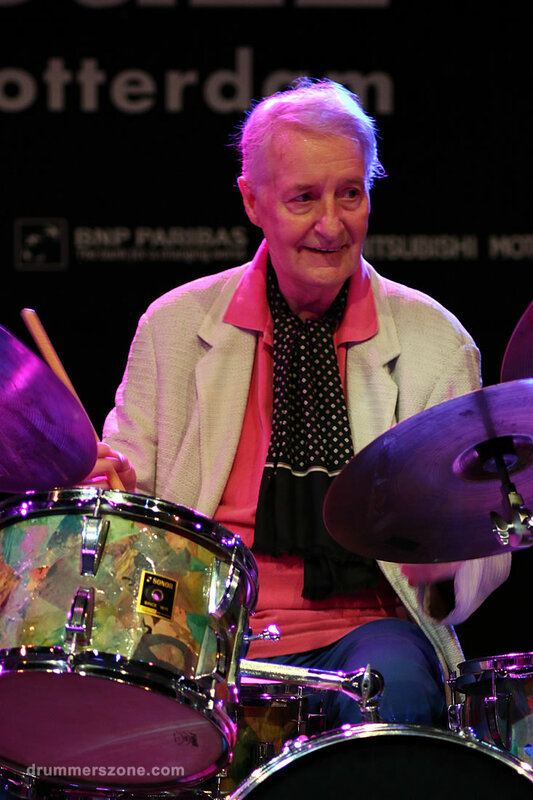 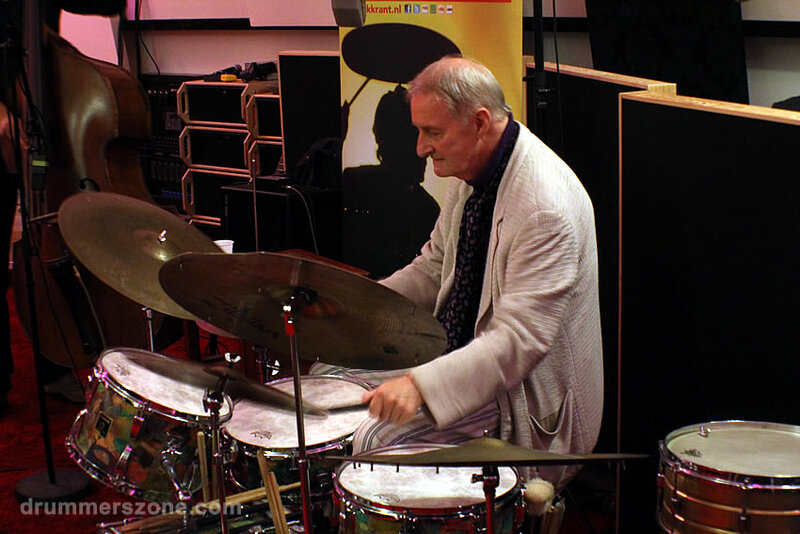 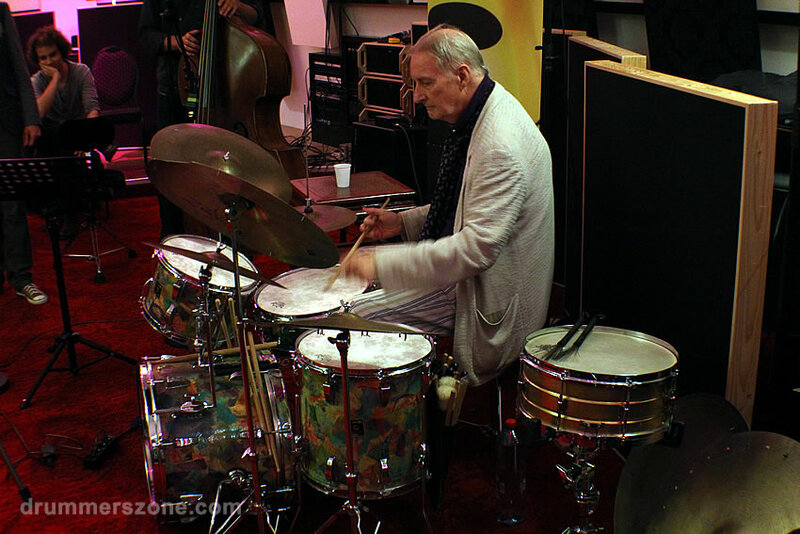 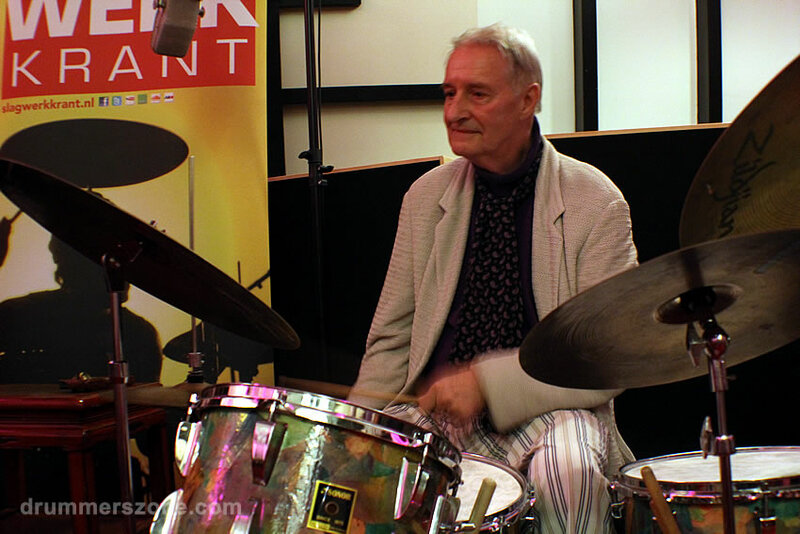 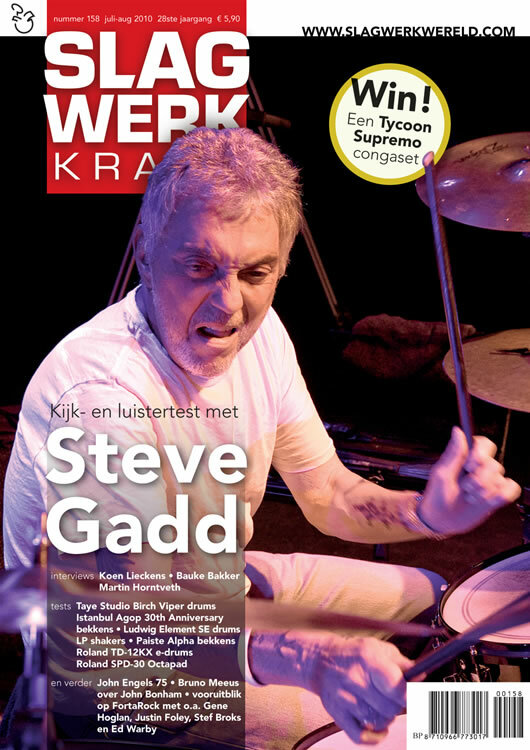 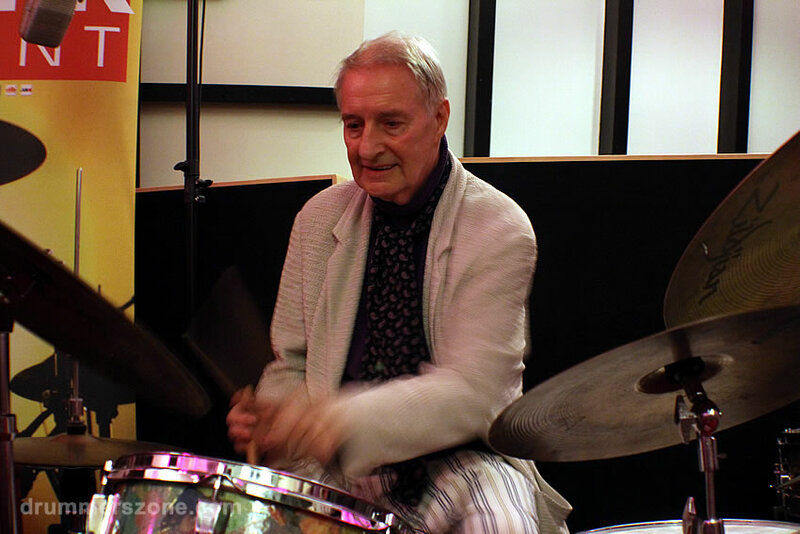 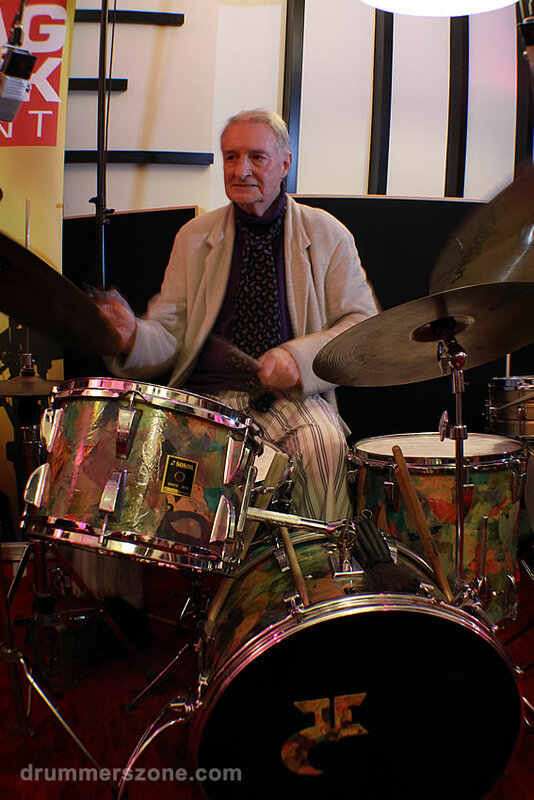 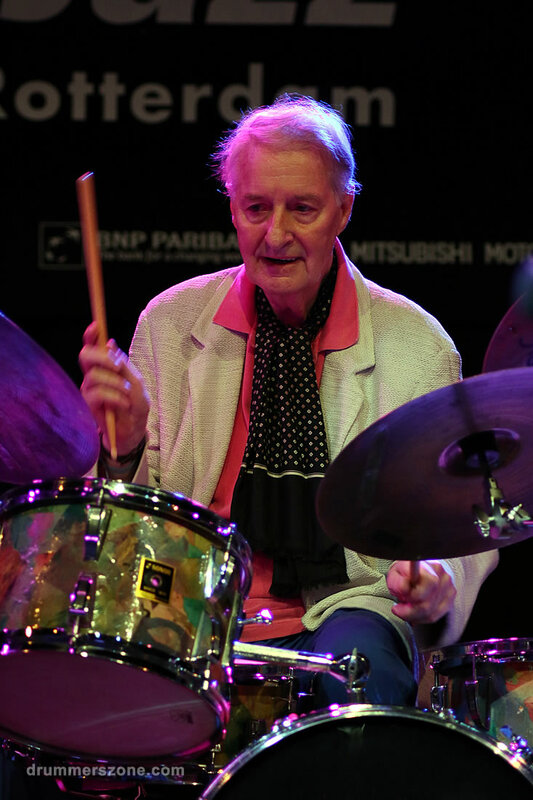 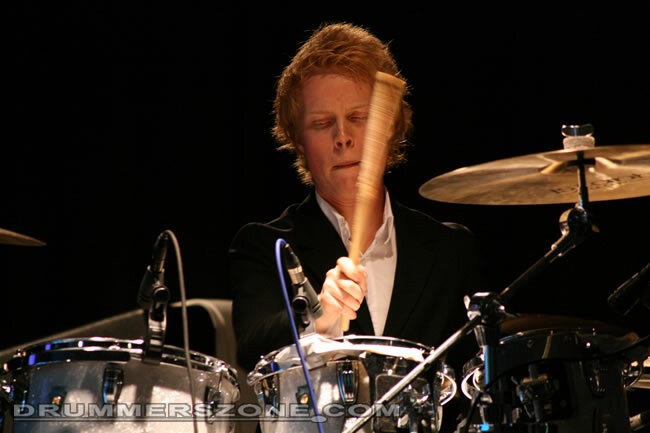 Without any doubt jazz drummer John Engels (Groningen, 1935), son of John Engels Senior - also a respected drummer in this country - matured into one of Europe's leading and most widely wanted jazz drummers today.